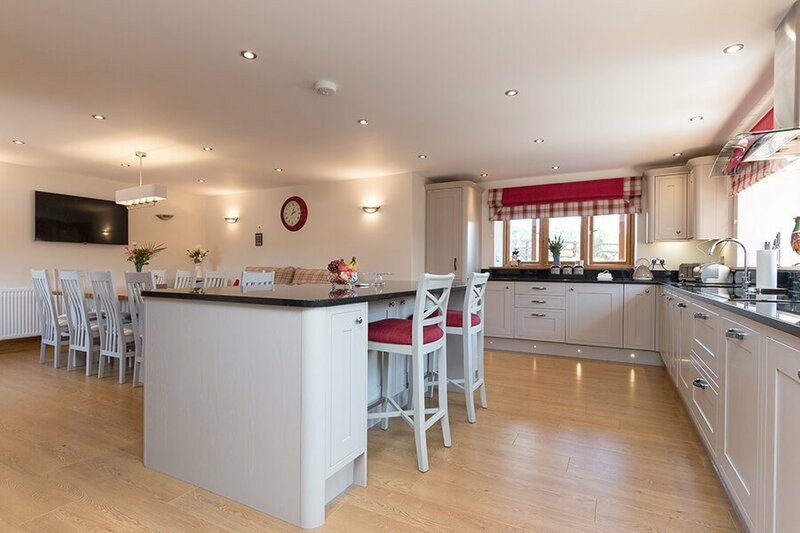 The Moorings, Shaldon, Devon provides the ideal setting for a get together – whether it be a family gathering or a corporate event. 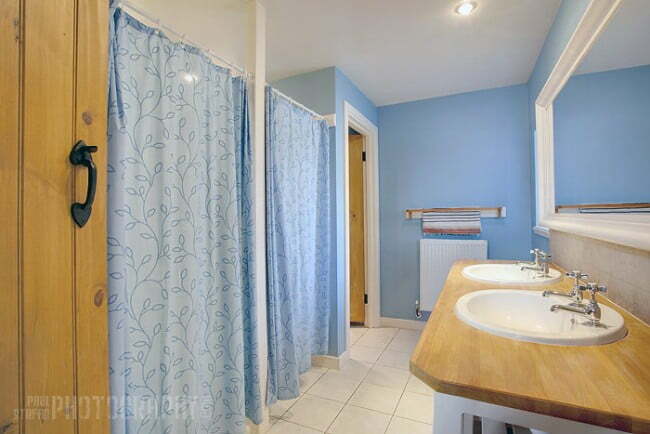 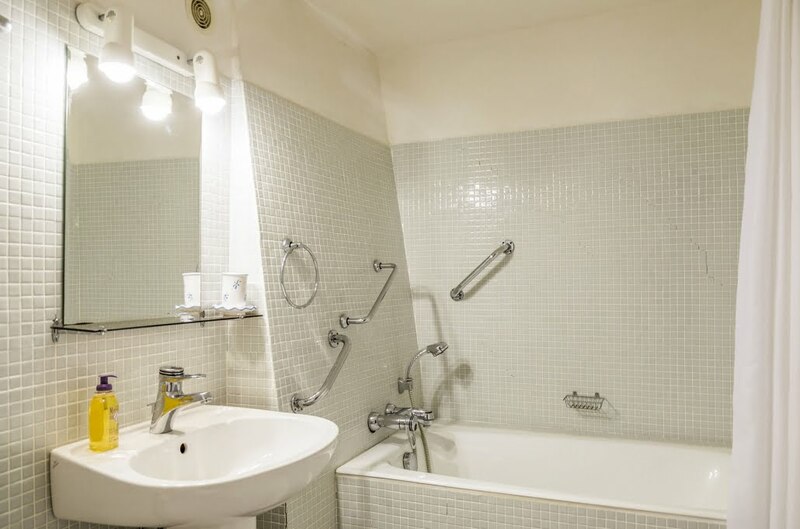 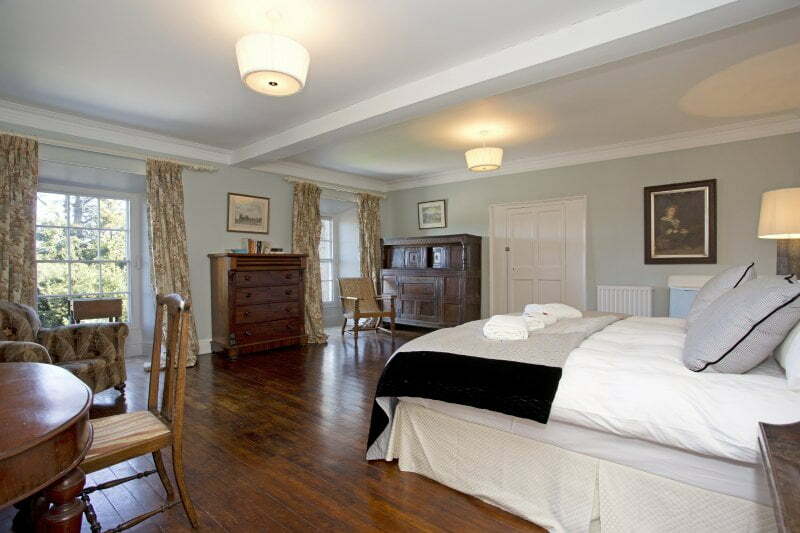 The house can accommodate up to 15 people in 8 bedrooms. 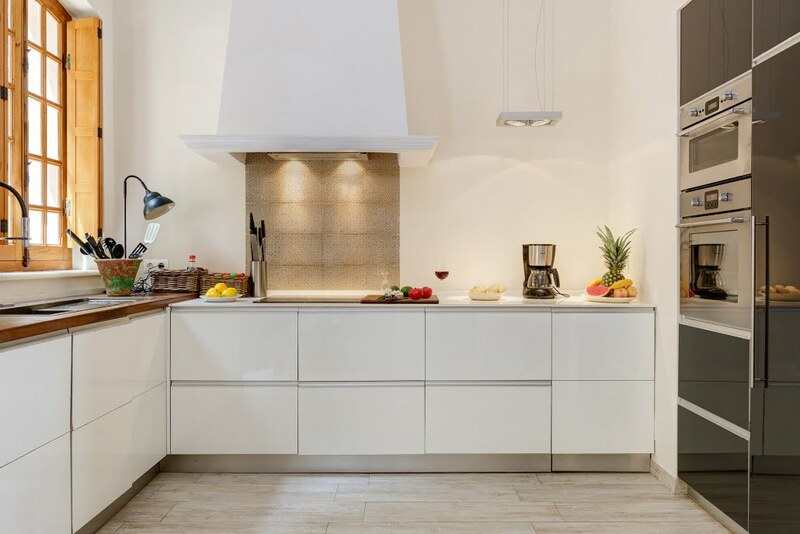 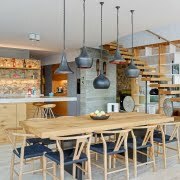 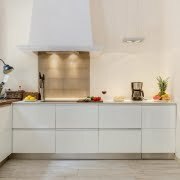 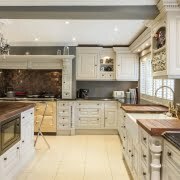 The dining in the kitchen provides for a great open kitchen experience. 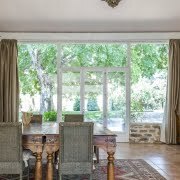 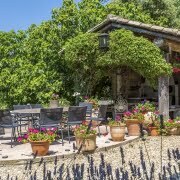 Le Domaine Fleuri is a unique and beautiful estate facing the foothills of the Cévennes mountains. 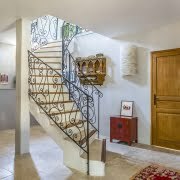 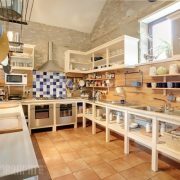 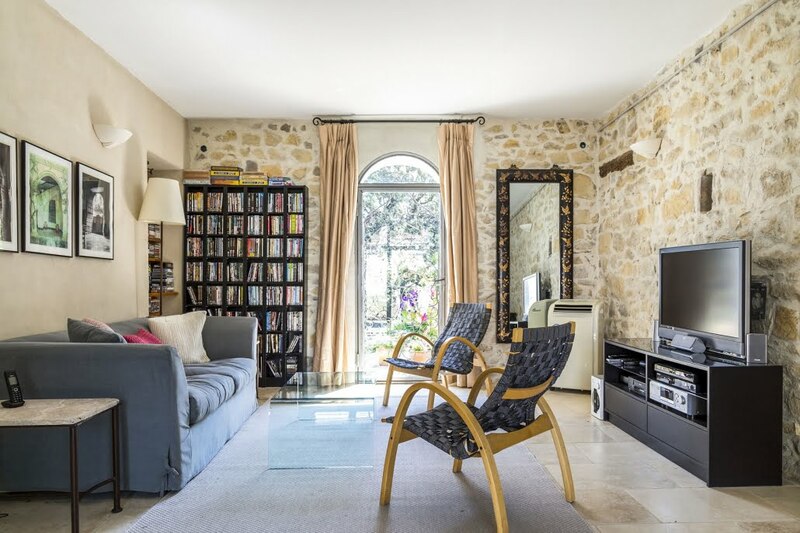 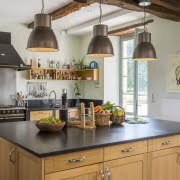 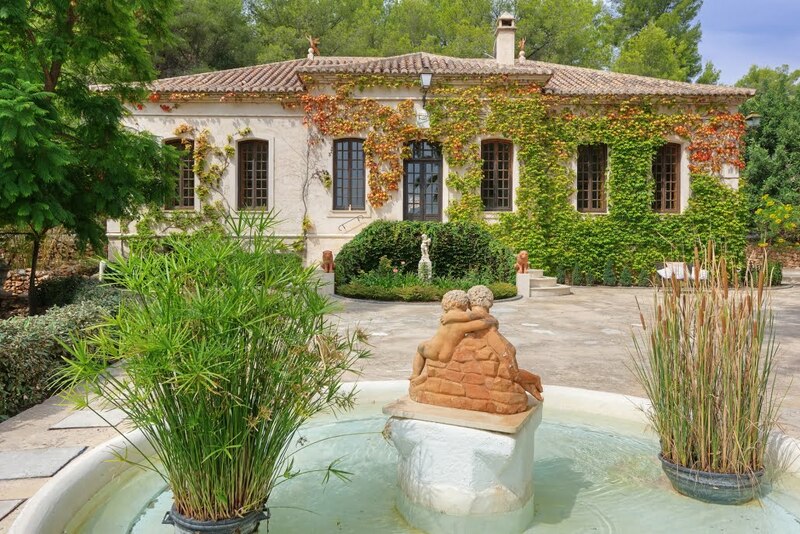 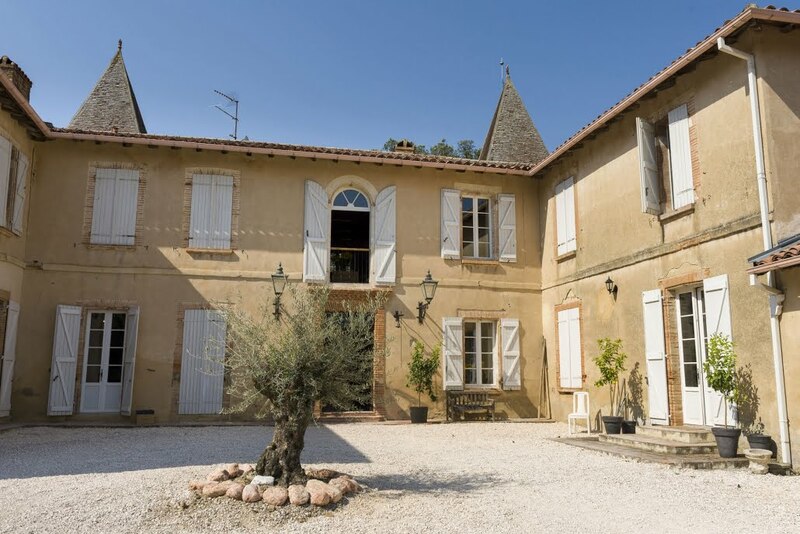 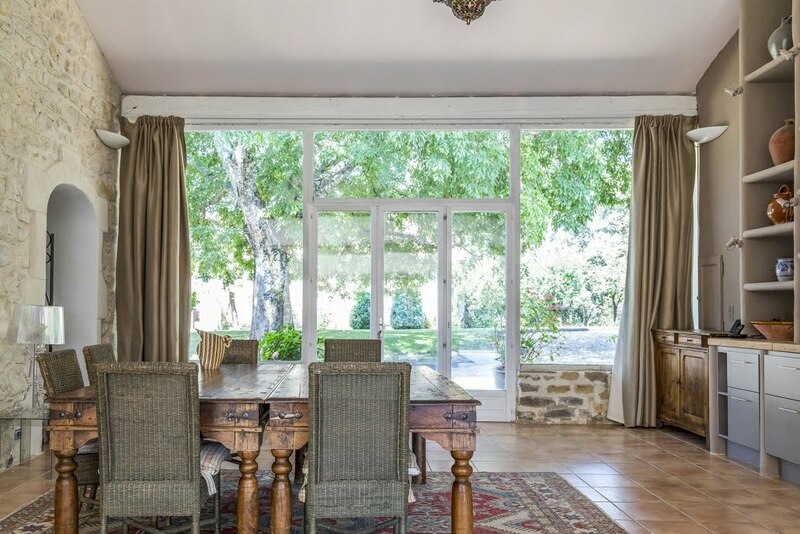 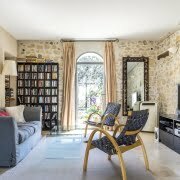 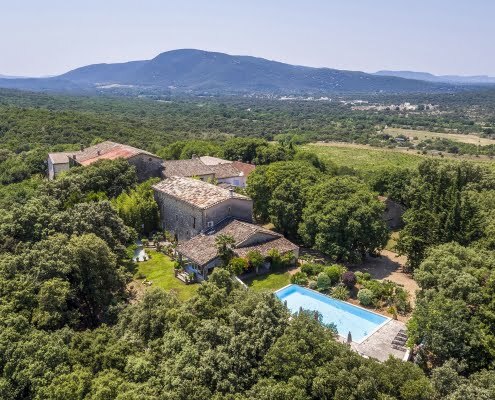 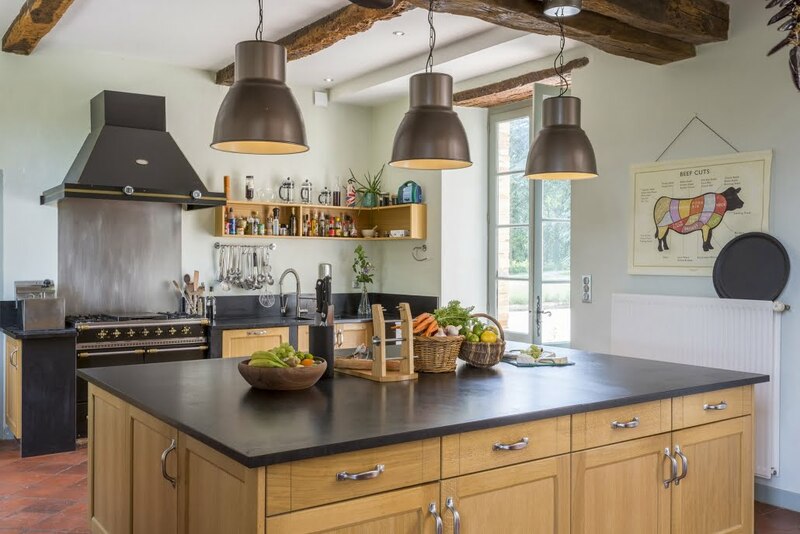 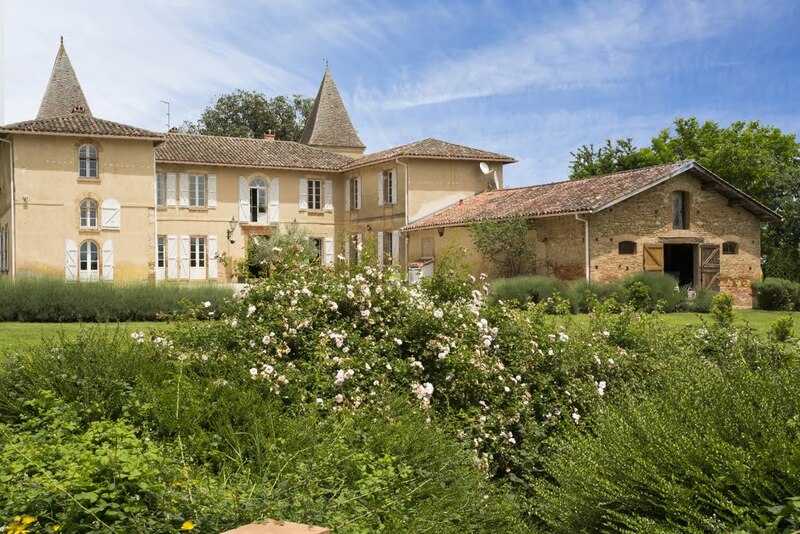 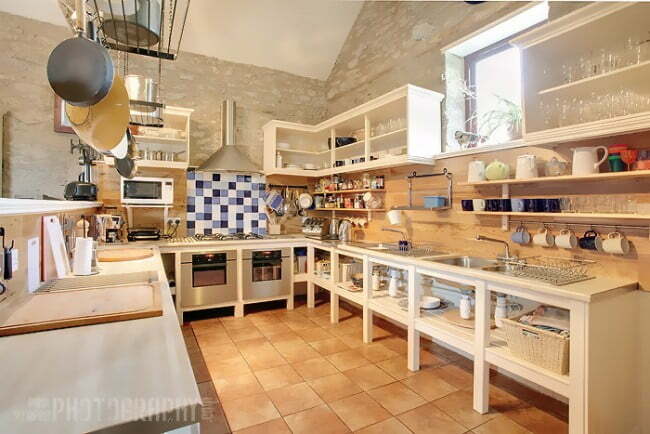 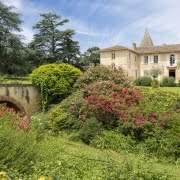 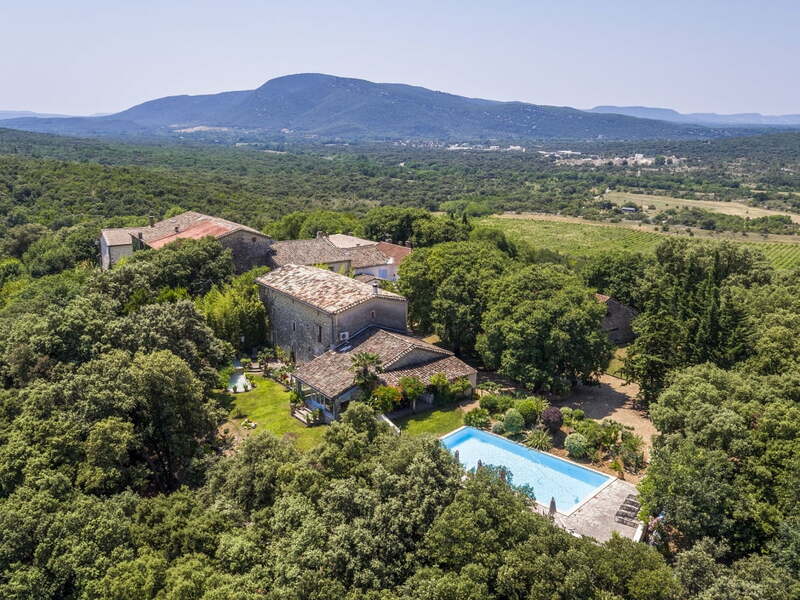 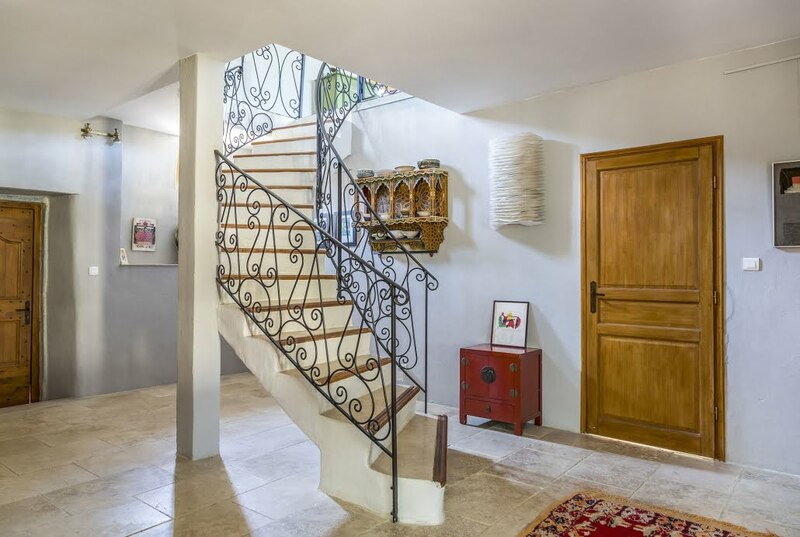 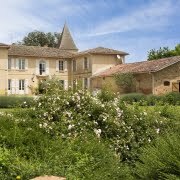 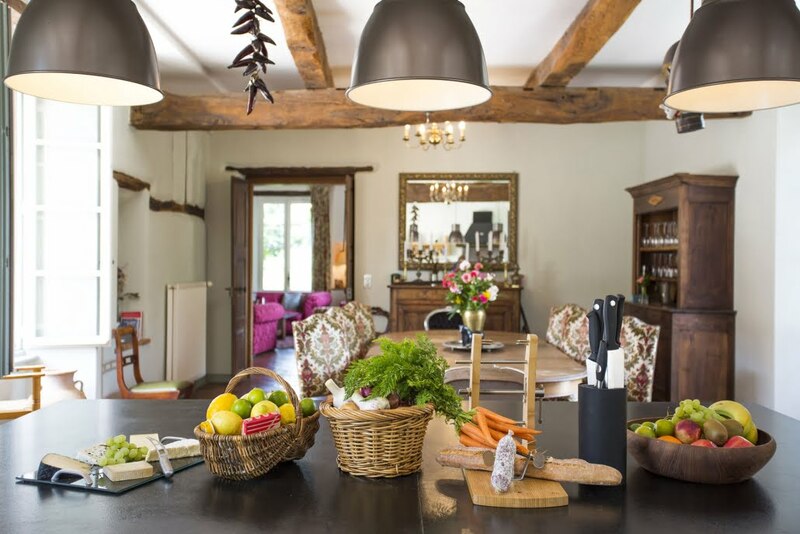 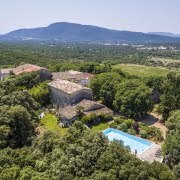 It is made up of two magnificent homes; a beautifully restored ancient stone farmhouse and a restored Maison de Maître. 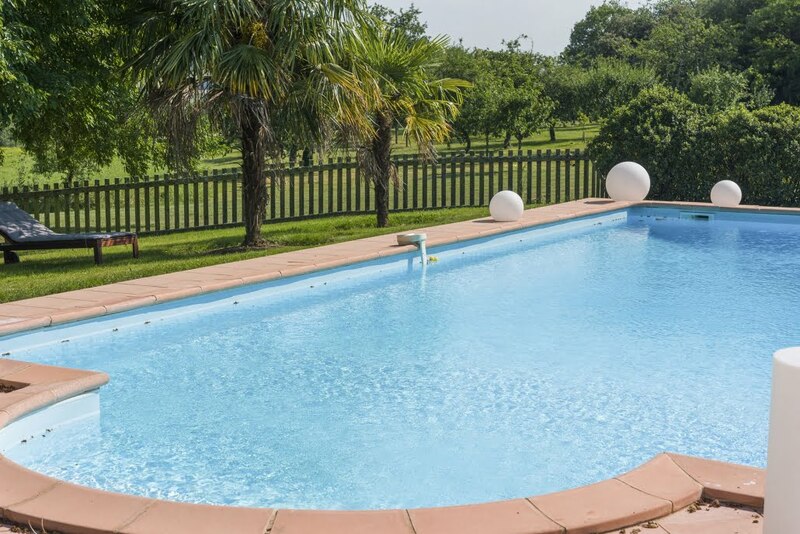 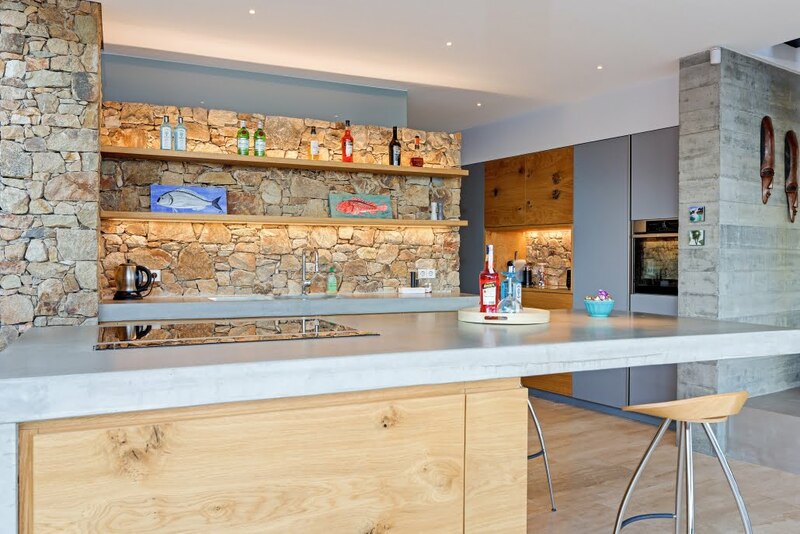 Each house has its own brand-new chef’s kitchen and there are two charming outdoor kitchens and dining areas, plus a fabulous BBQ area with grills, planchas and paella burners. 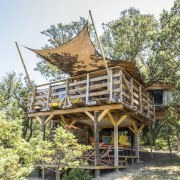 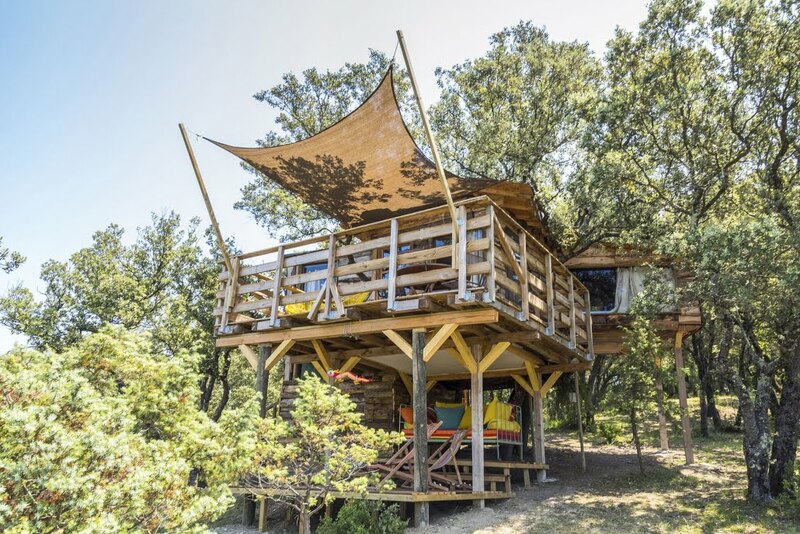 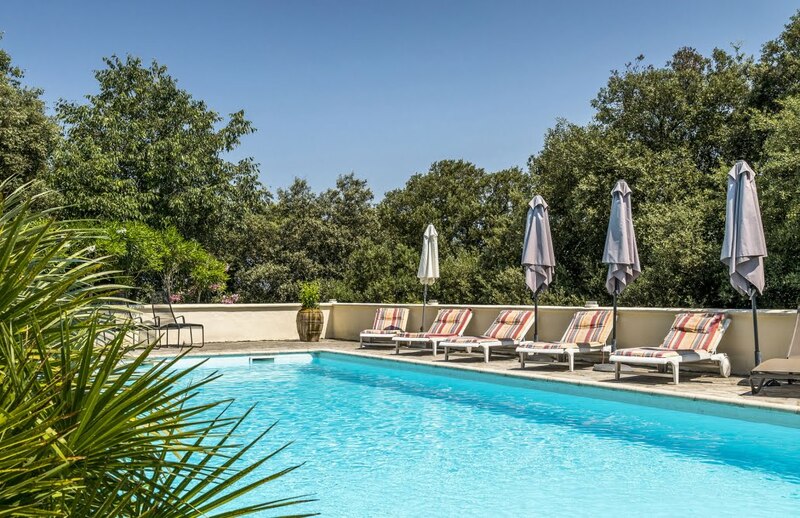 When you’re not eating (which you’ll probably want to do a lot), you can go on a bicycle ride, or play a game of tennis before relaxing in one of the many tucked-away hammocks hidden on the grounds. 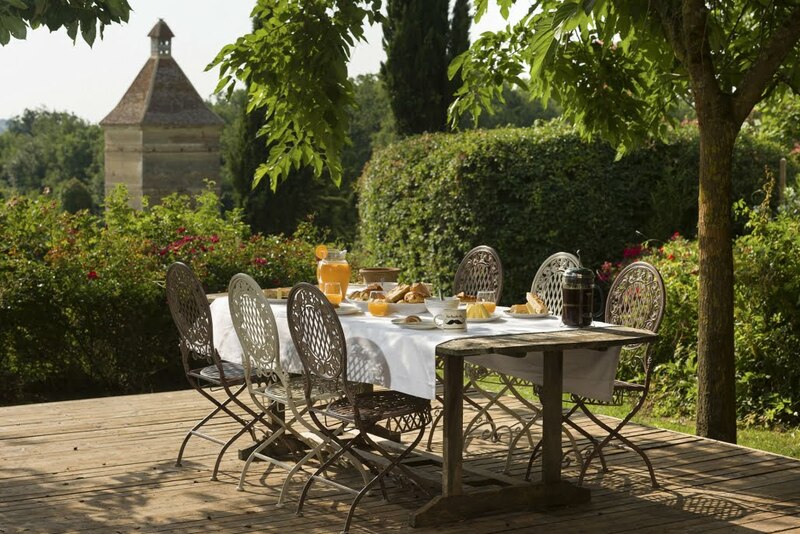 The property welcomes up to thirteen guests to enjoy the expansive gardens, beautiful houses and everything else the Domaine has to offer. 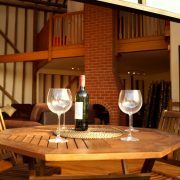 Quote ‘DINECHAMPS’ when you book for free champagne on arrival! 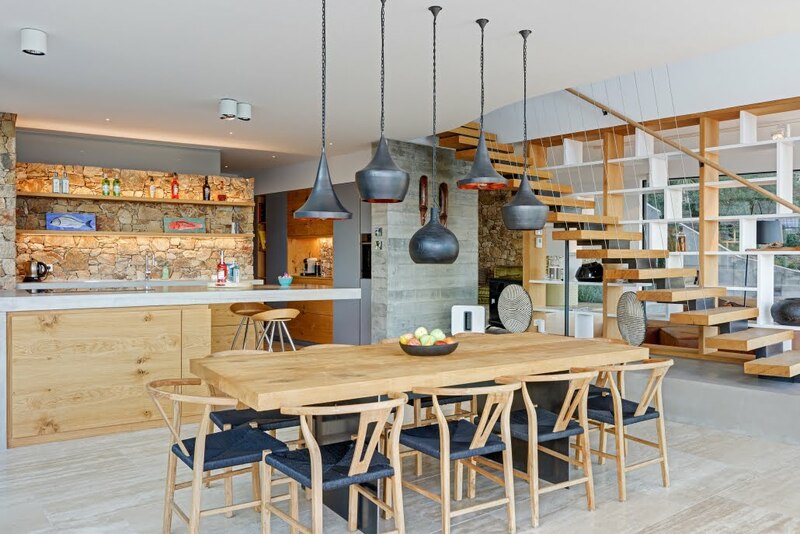 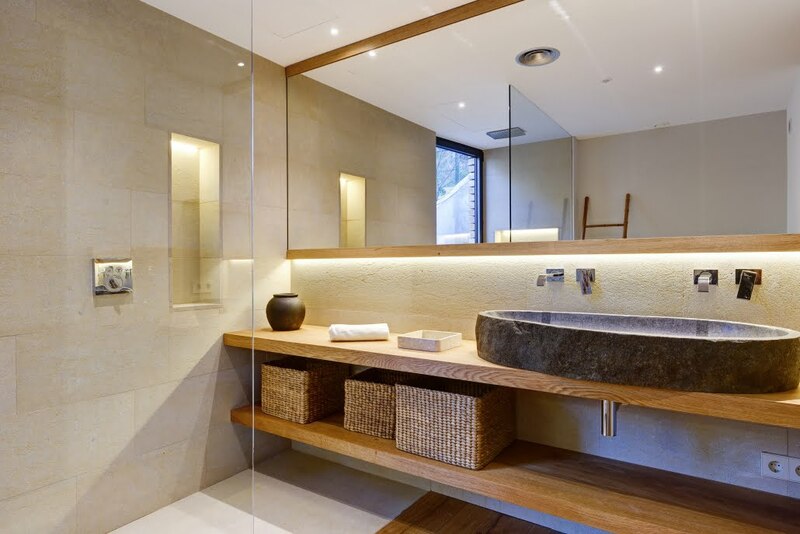 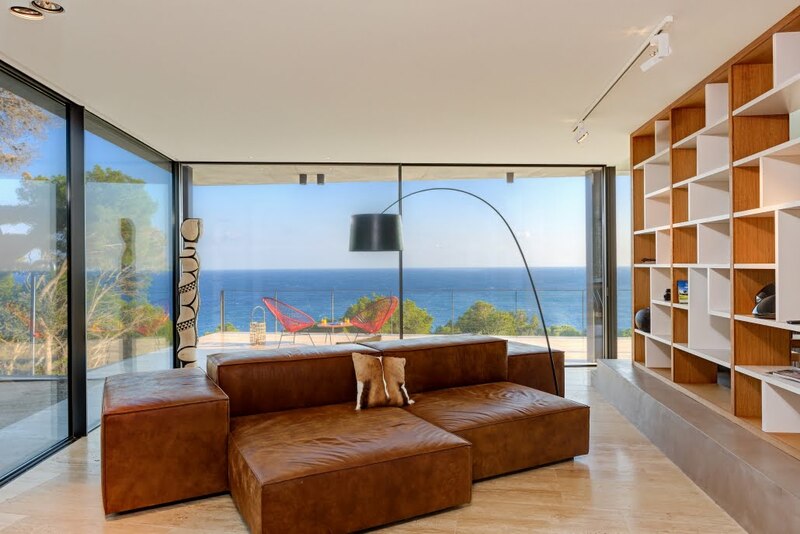 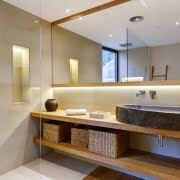 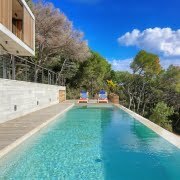 Villa Pura is a haven of contemporary design less than two kilometres from the beach at Tamariu. 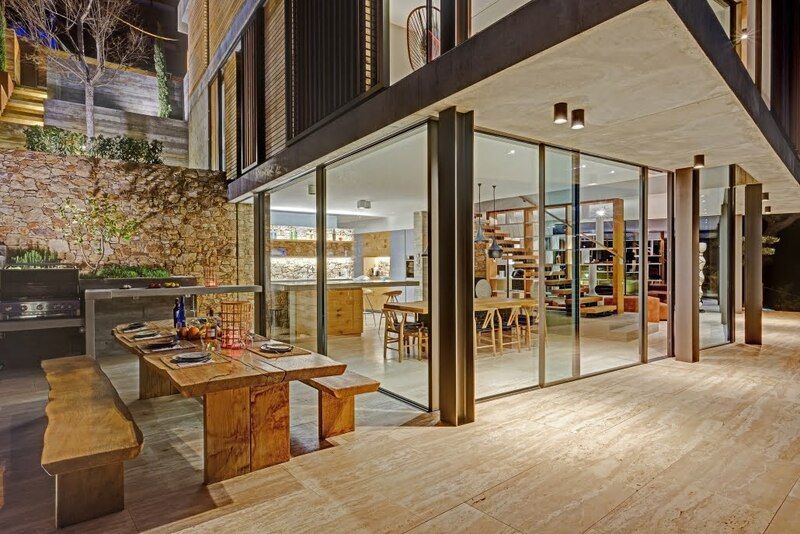 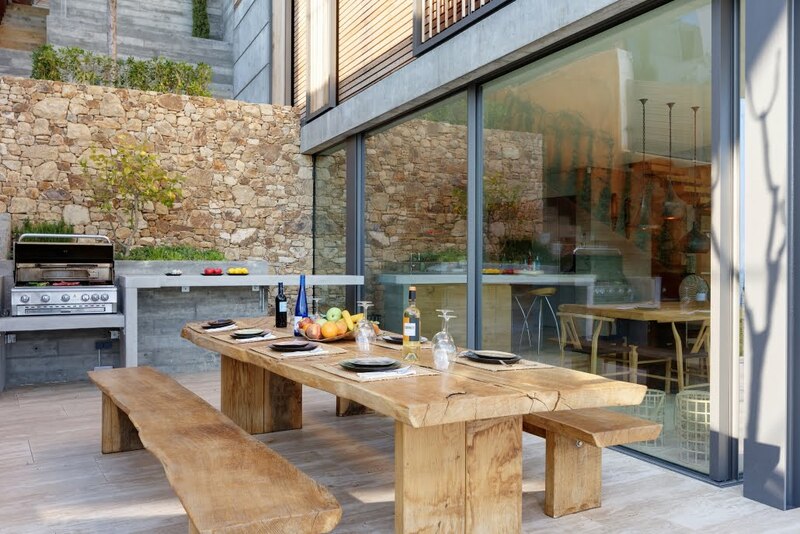 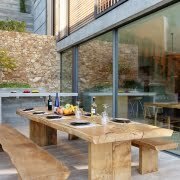 A large outdoor terrace with an oak wood dining table and barbecue will be the star of your dining experiences. 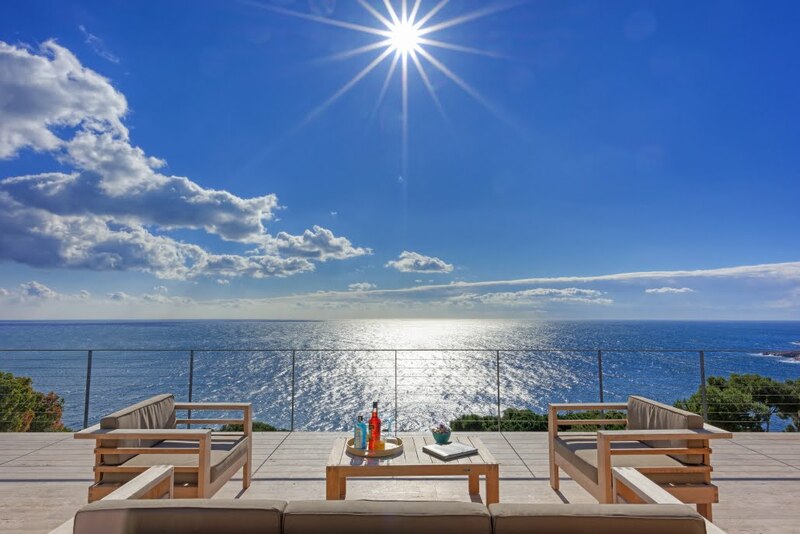 The property also features a sea-view terrace offering the very best vantage point to view the Mediterranean Sea and for you to enjoy some beautiful sunsets, a private garden and large swimming pool. 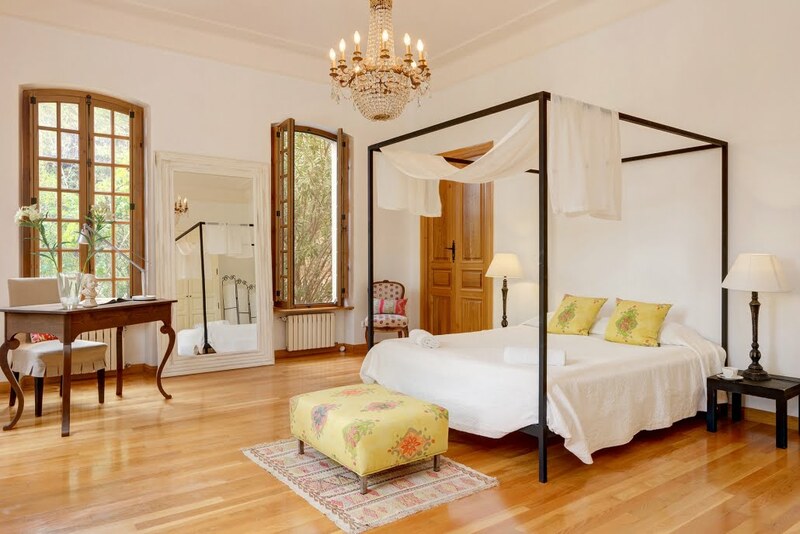 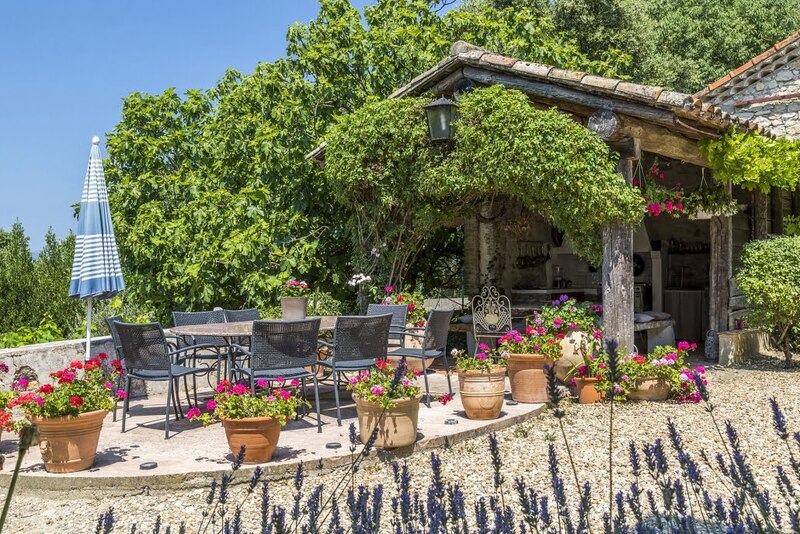 Up to nine guests can stay in the four bedrooms while enjoying the calm Spanish atmosphere. 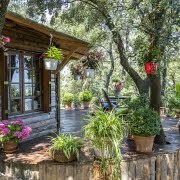 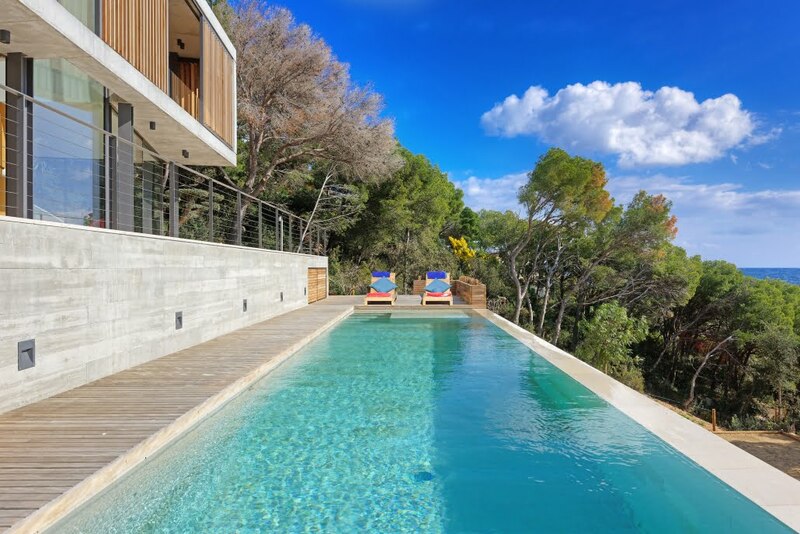 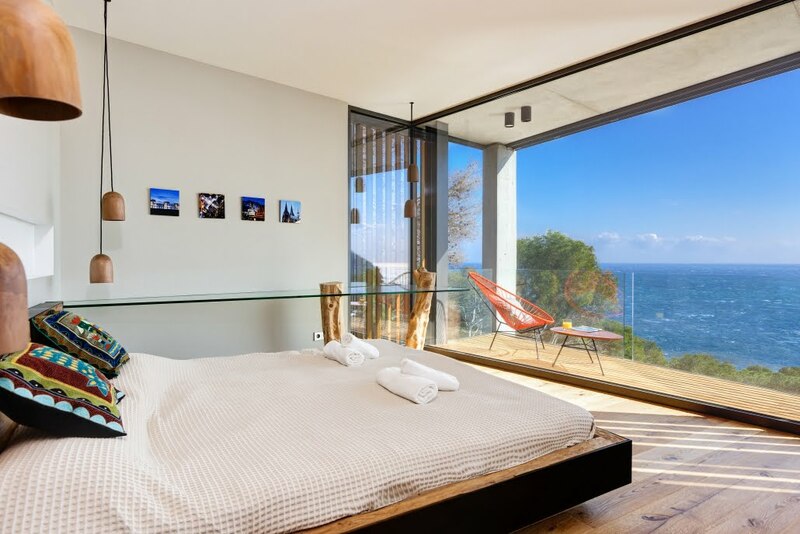 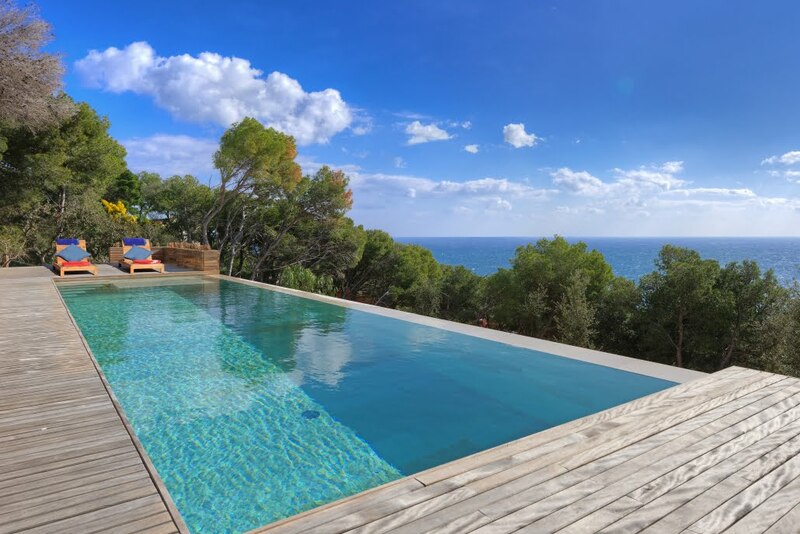 Casa Feliz is a breath-taking property situated in a quiet and natural environment, with a beautiful garden and its own private swimming pool overlooking the valley and the Mediterranean Sea. 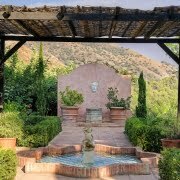 On the grounds you can enjoy the warm sunshine, take a cooling dip in the pool, and dine under one of the covered terraces. 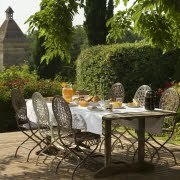 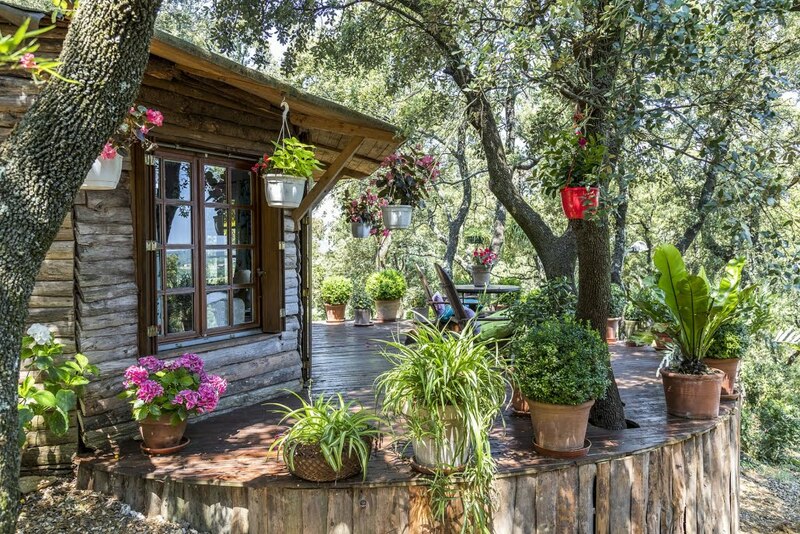 It’s the perfect setting for a family reunion or some much needed time spent with good friends. 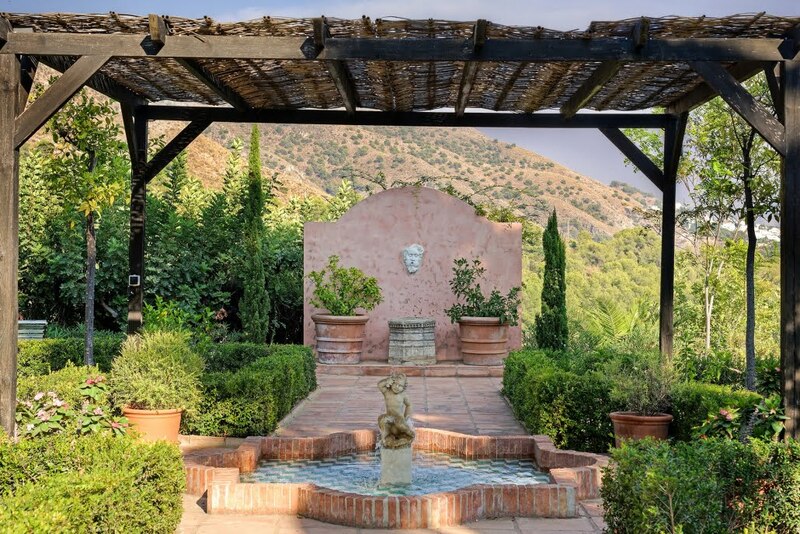 Don’t forget to explore the nearby traditional Spanish village of Frigiliana while you’re here. 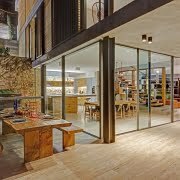 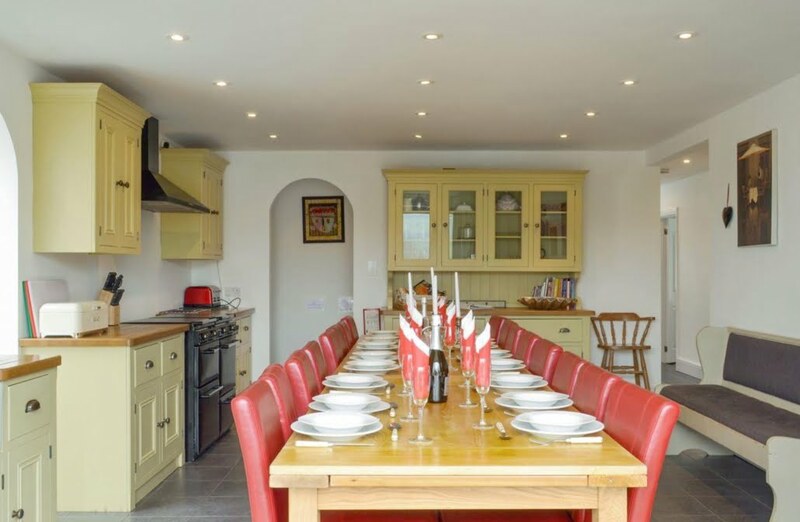 Twelve happy travellers can sleep and eat and explore comfortably at Casa Feliz, so there’s plenty of space for everyone to get together. 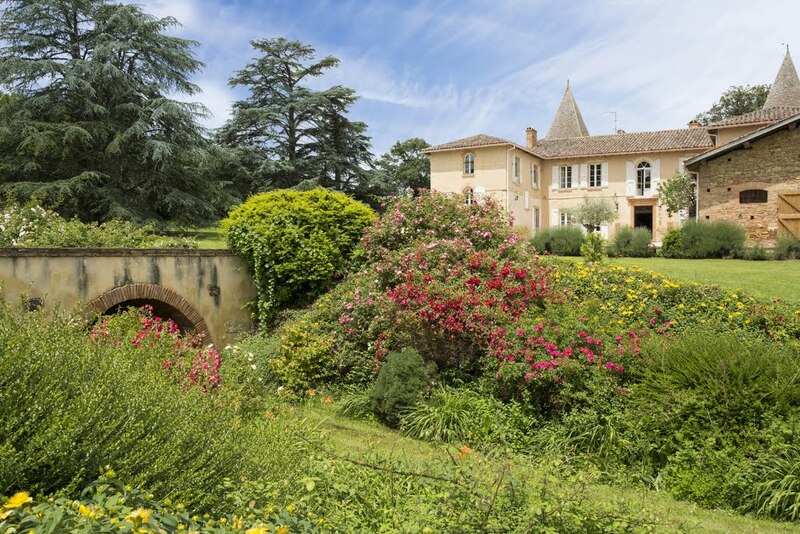 Chateau Noble is a lordly estate in the South of France, restored to a high standard and decorated in classical French and English style. 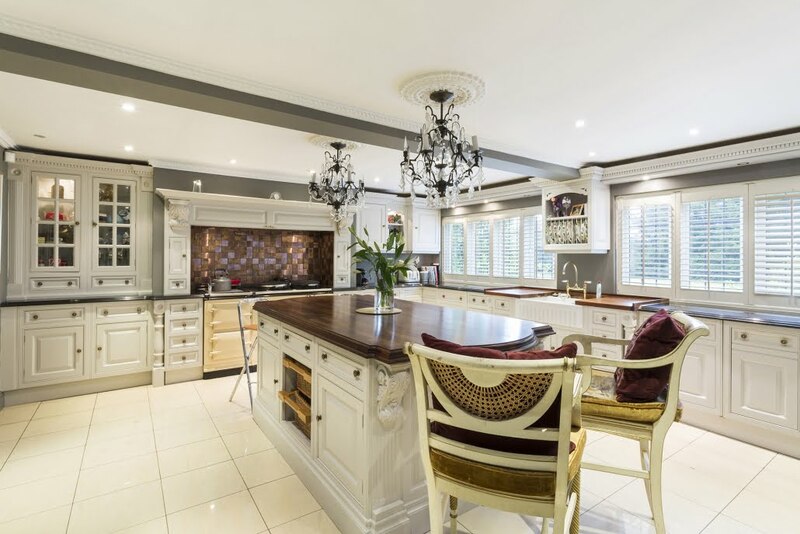 Besides a fabulous kitchen, guests can enjoy elegant indoor and outdoor dining, impressive fireplaces, a music room and more hidden gems than we could ever count. 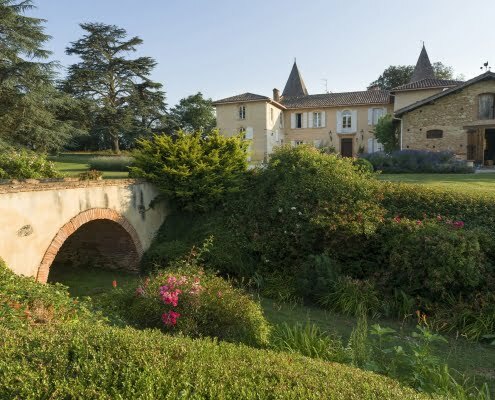 When you’re not enjoying stunning views of the rolling hills from the Gers to the Pyrenées, you can enjoy delightful walks on the château grounds which feature a private park, veggie garden, vineyard orchard, duck pond, woodlands and more. 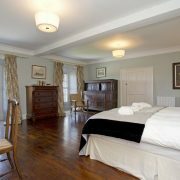 This historic residence full of warmth, character and charm is ideal for fifteenguests to enjoy a tranquil retreat. 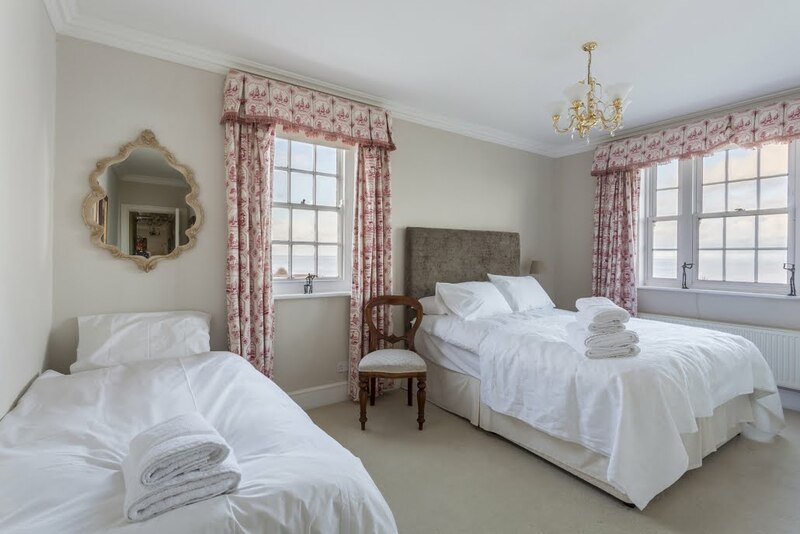 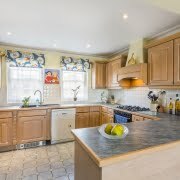 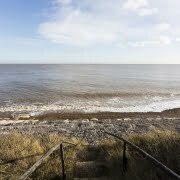 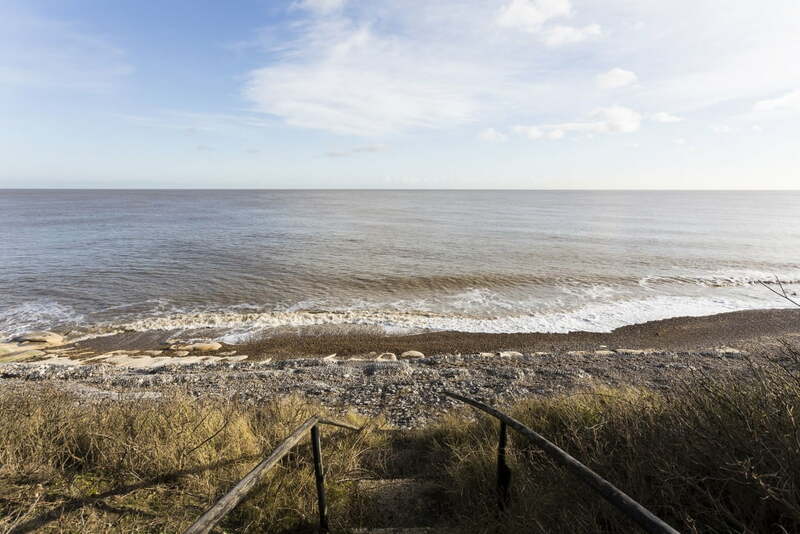 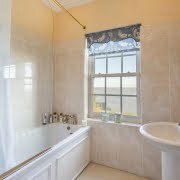 Welcome to Thorpeness House, your home away from home on the Suffolk Heritage Coast providing traditional seaside holiday magic by the quintessentially English village of Thorpeness. 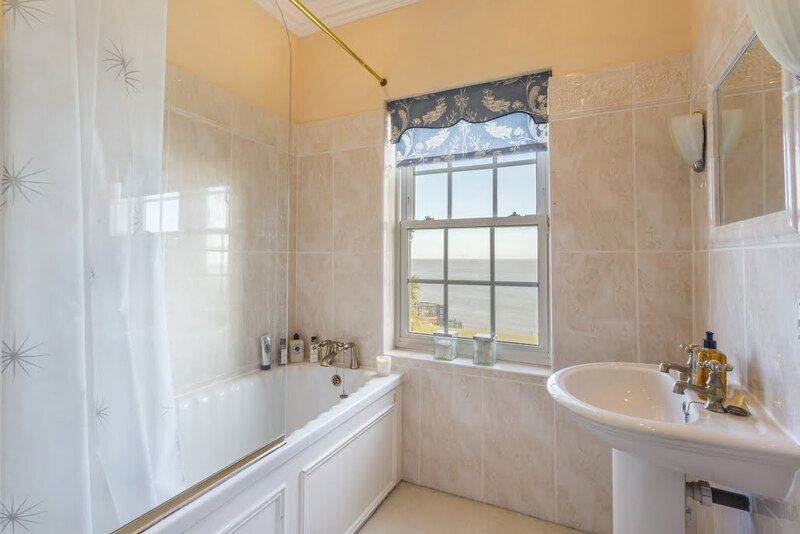 Relax amid sparkling chandeliers and toasty fireplaces, take in the panoramic view of the sea, and walk down to the beach for some fresh ocean air. 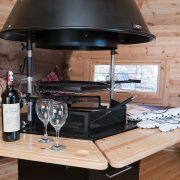 Enjoy a BBQ on the stone patio, and a sundowner in the six-person hot tub. 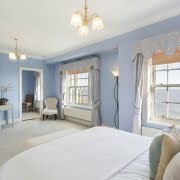 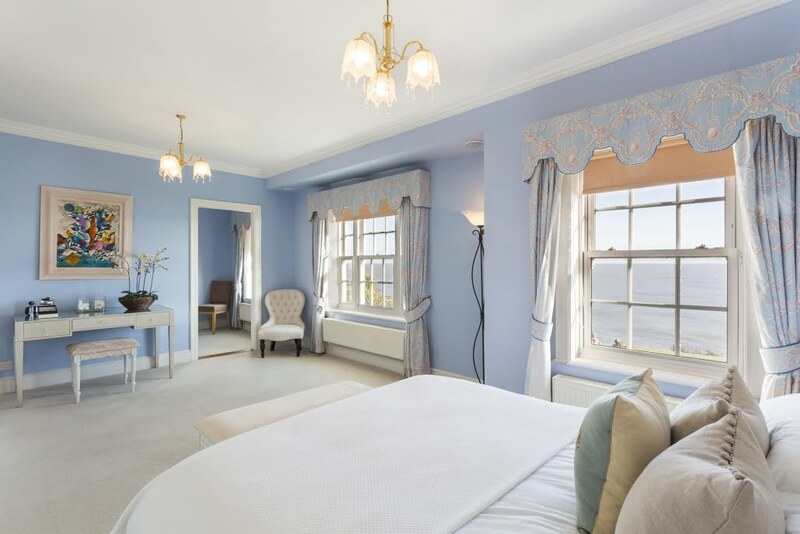 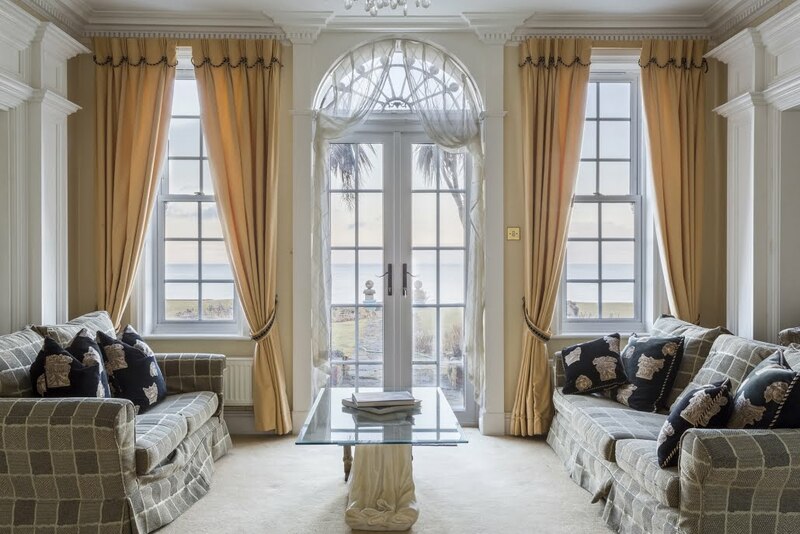 Thorpeness House will have you feeling stress-free and rejuvenated in no time. 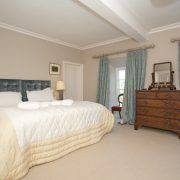 Sleeps up to twelve happy guests who are all in for an unforgettable experience. 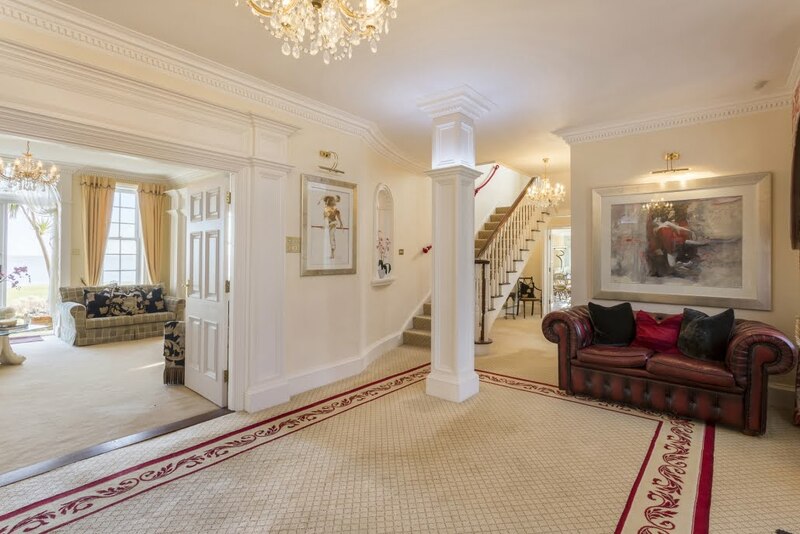 Hollywood House is a glamorous property located close to the city of Birmingham where you can enjoy Michelin star cooking, fabulous bars and boutique shopping. 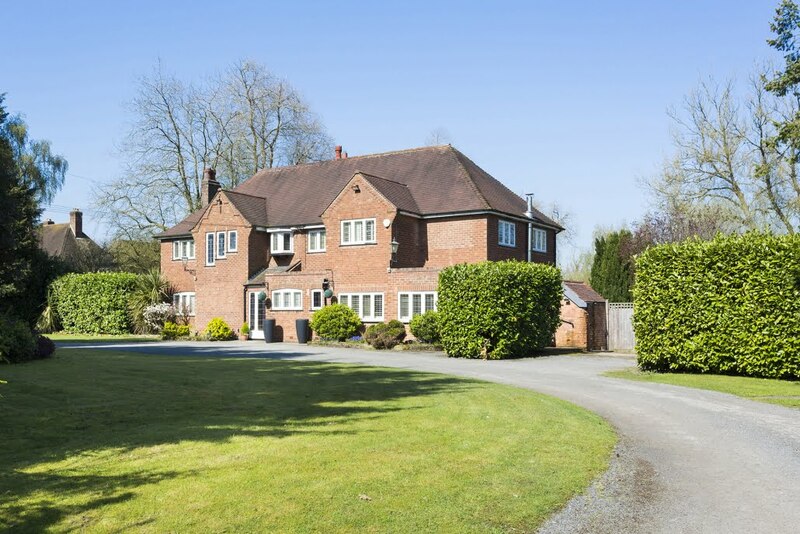 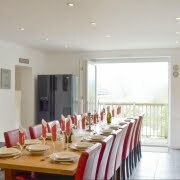 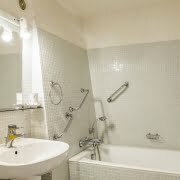 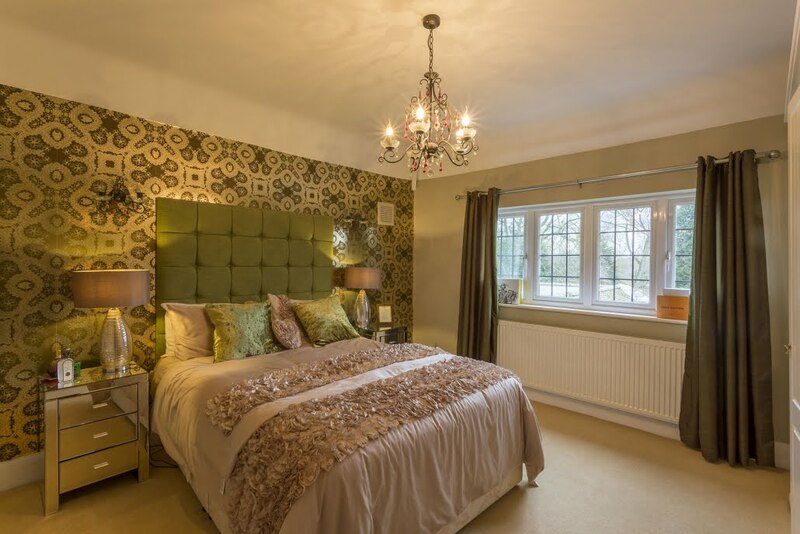 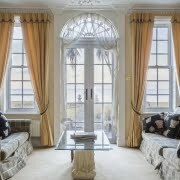 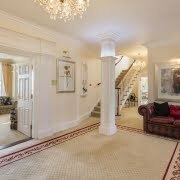 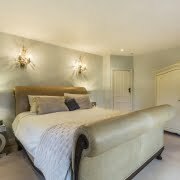 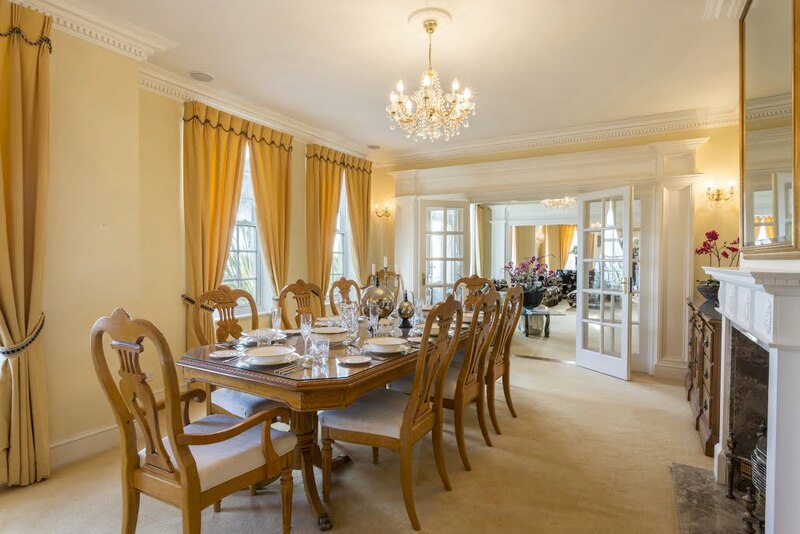 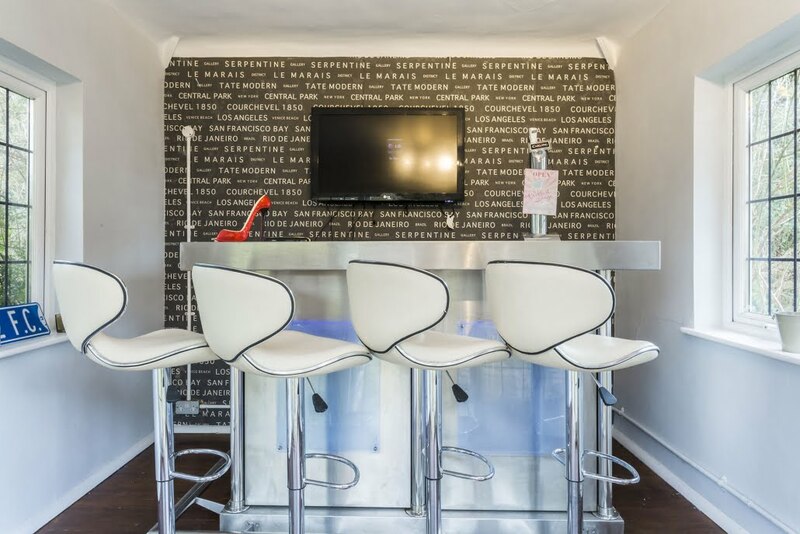 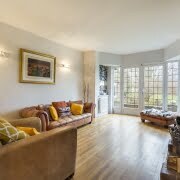 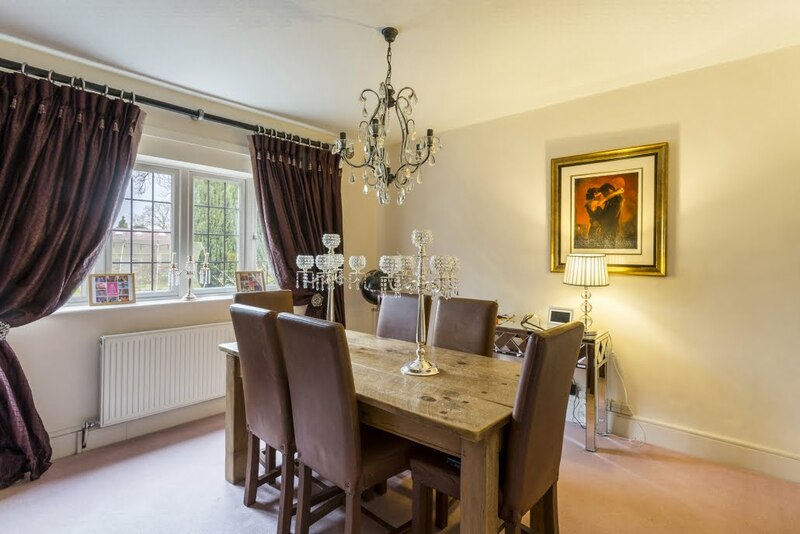 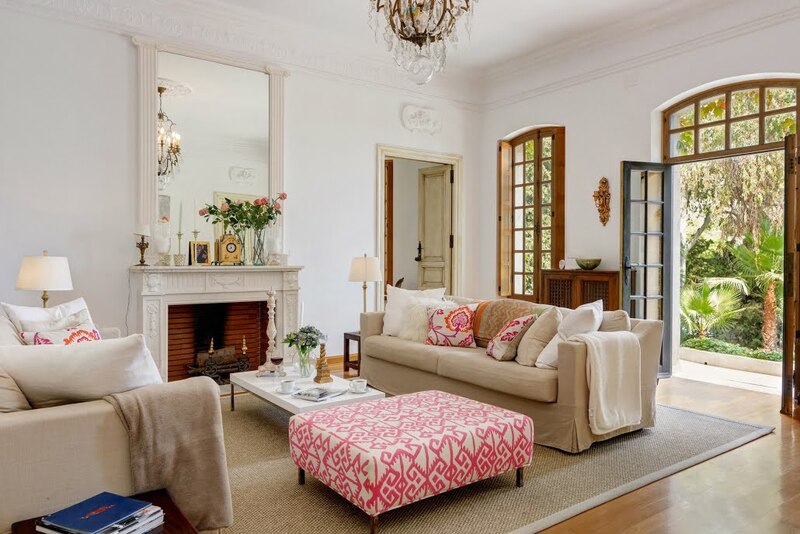 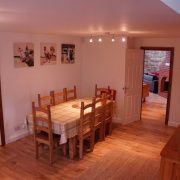 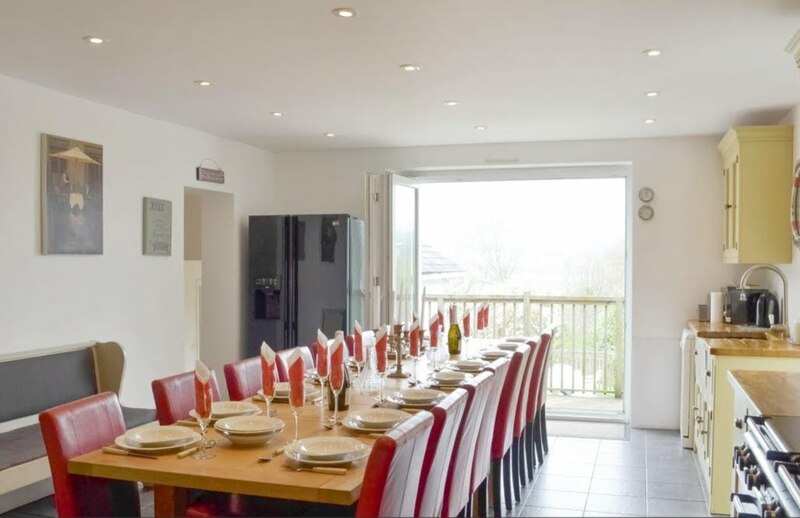 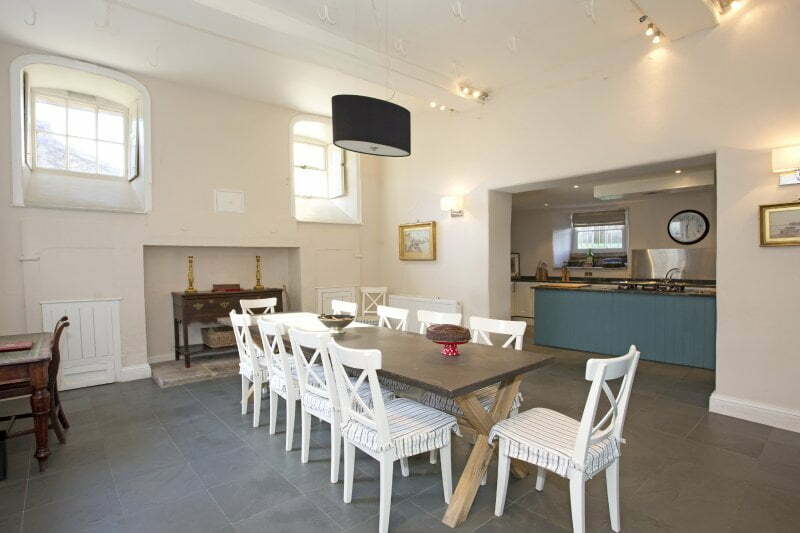 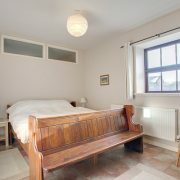 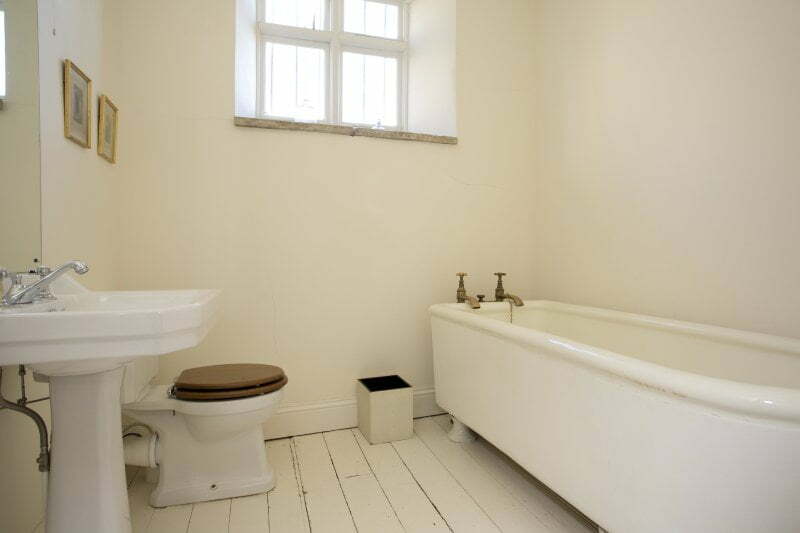 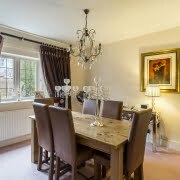 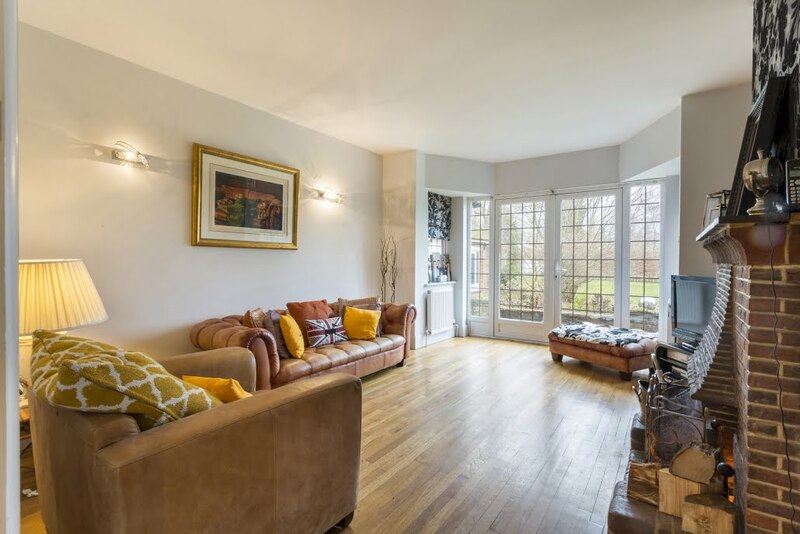 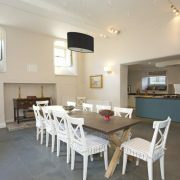 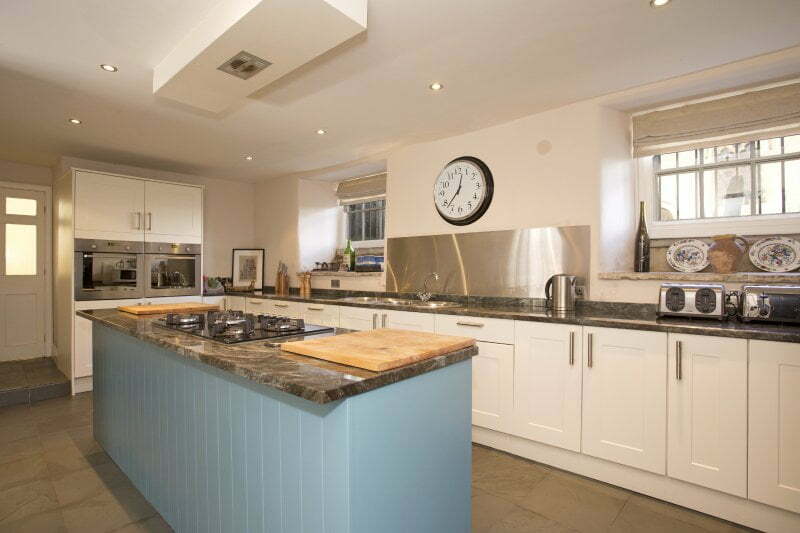 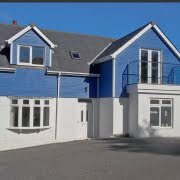 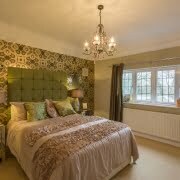 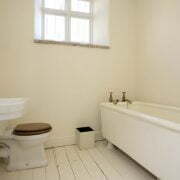 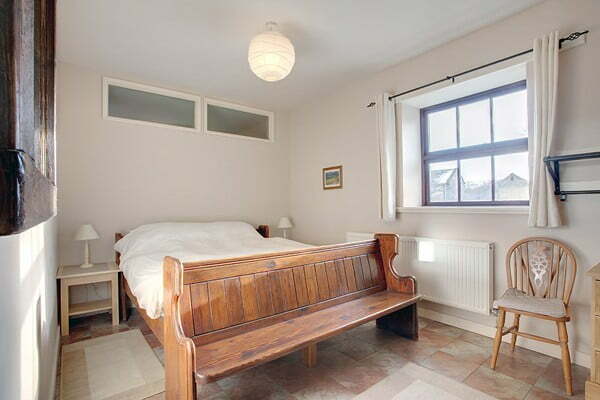 The house is modern and elegant, perfect for socialising, entertaining and relaxing. 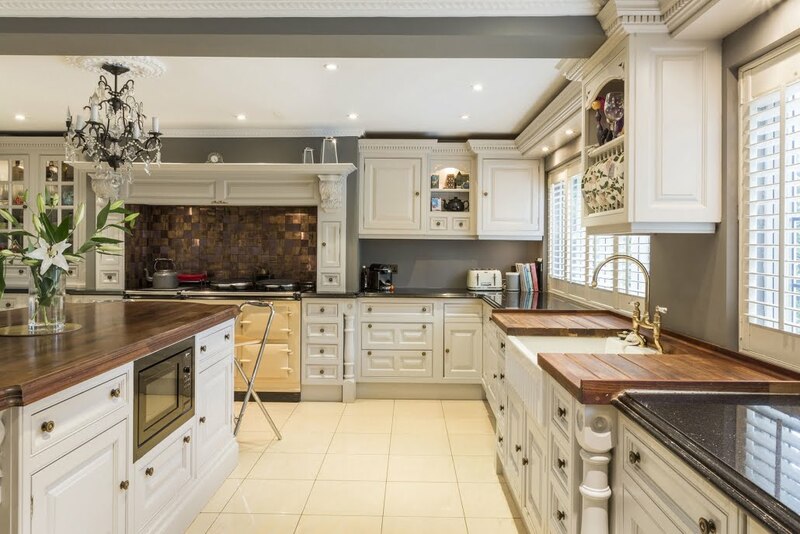 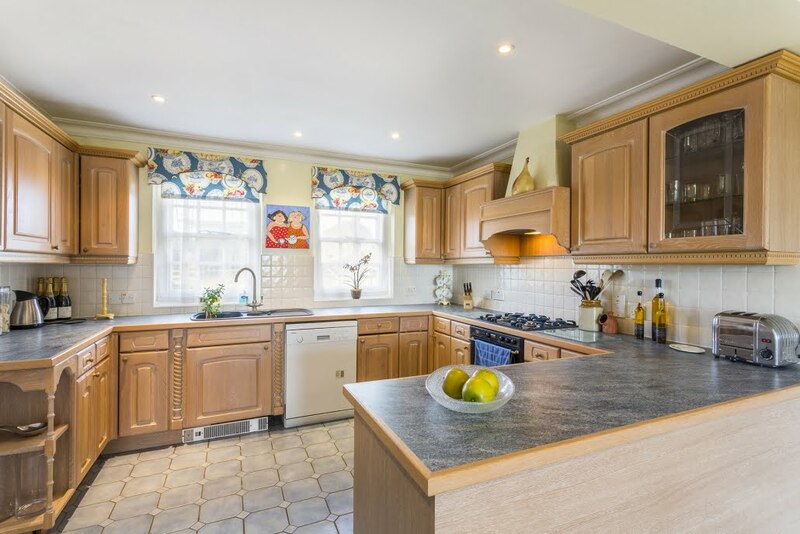 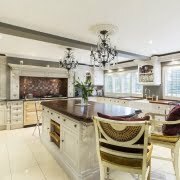 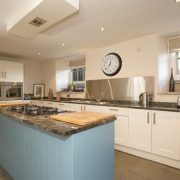 Any keen chef would love cooking up a storm in the newly renovated kitchen, and guests can enjoy long meals with friends and family in the dining room. 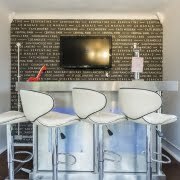 After dinner you can whip up some cocktails at the bar and end your evening cosied up by the fireplace. 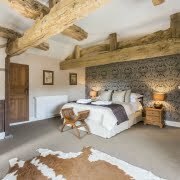 Up to twelve guests can stay in the five luxurious bedrooms, making it the perfect spot for a get-together, family reunion or celebration of any kind. 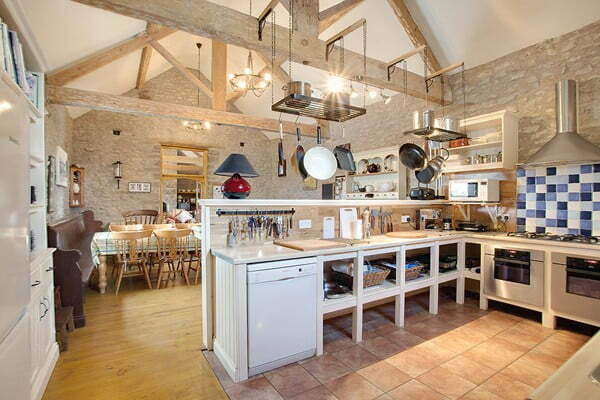 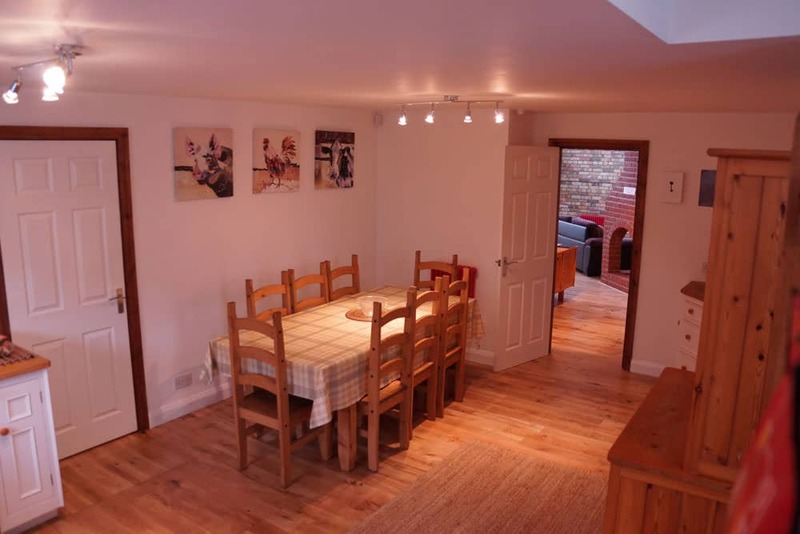 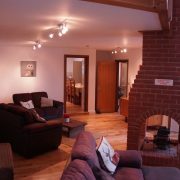 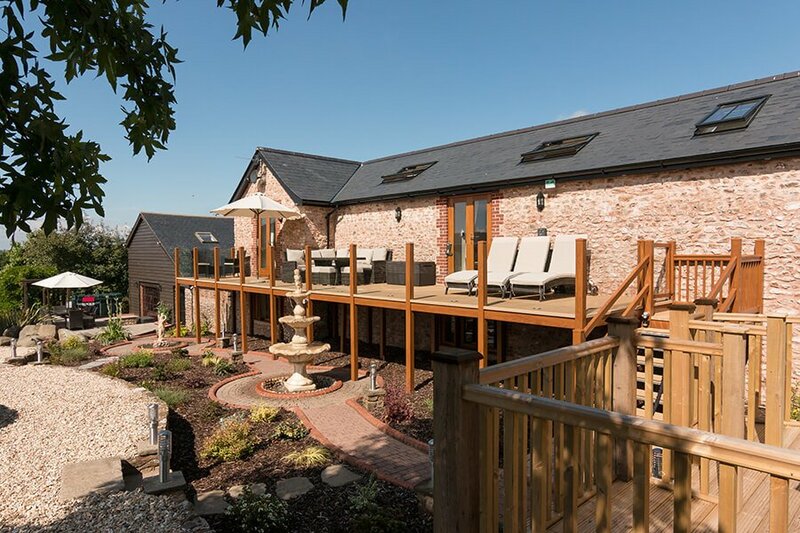 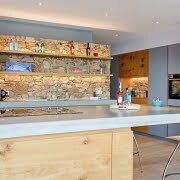 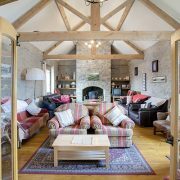 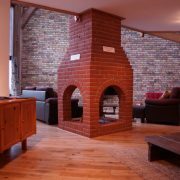 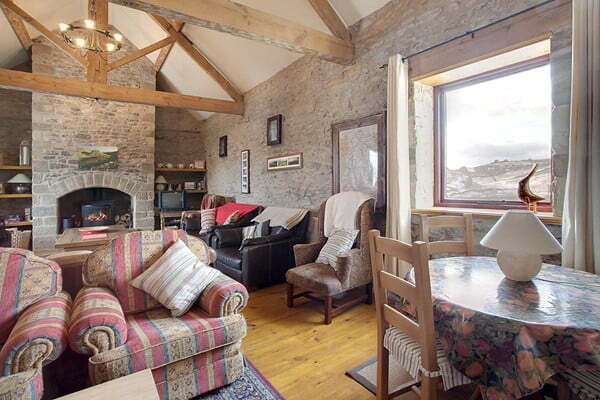 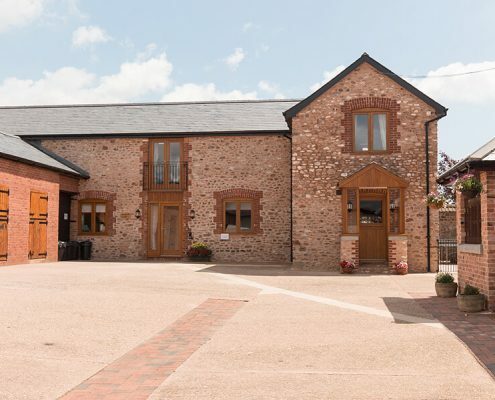 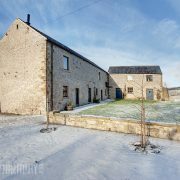 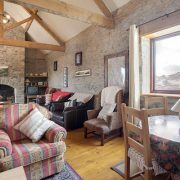 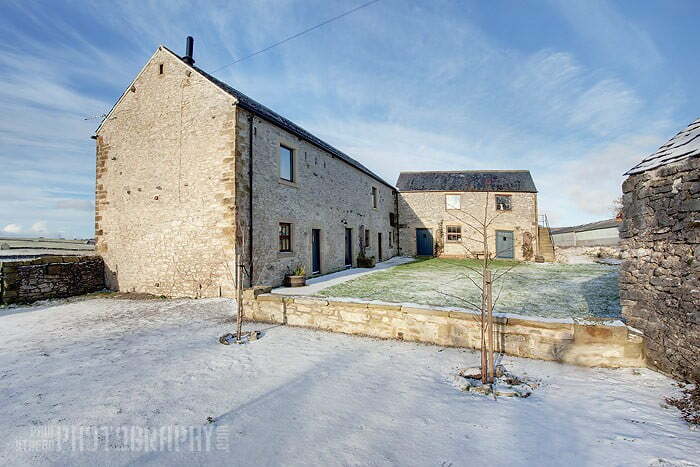 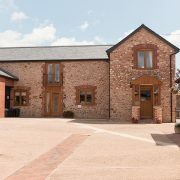 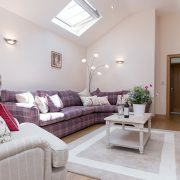 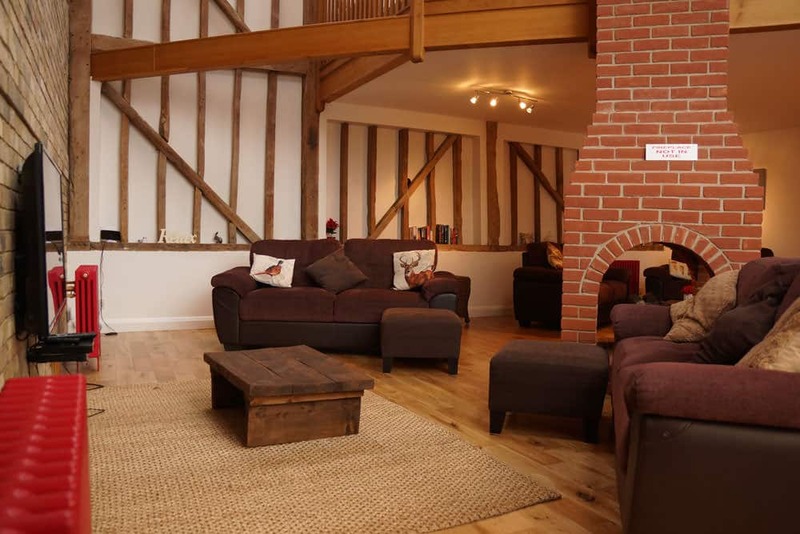 Enjoy quality time with family or friends at this stunning barn conversion self catering holiday home. 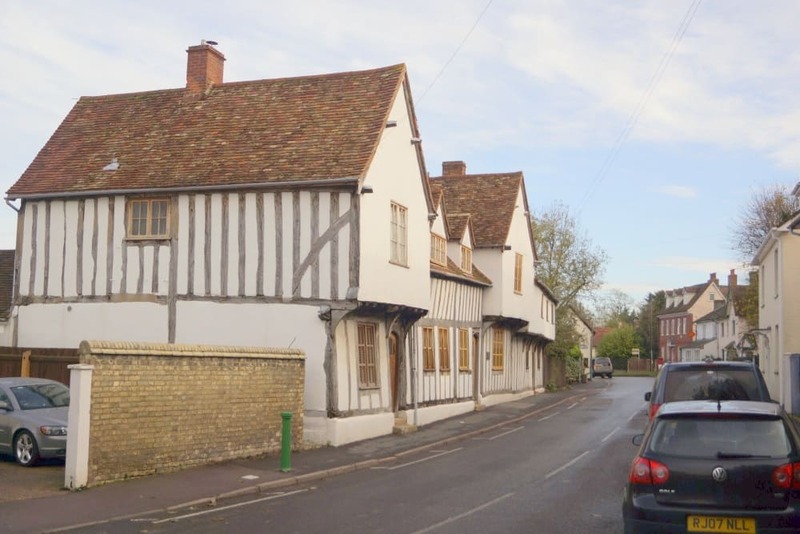 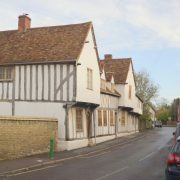 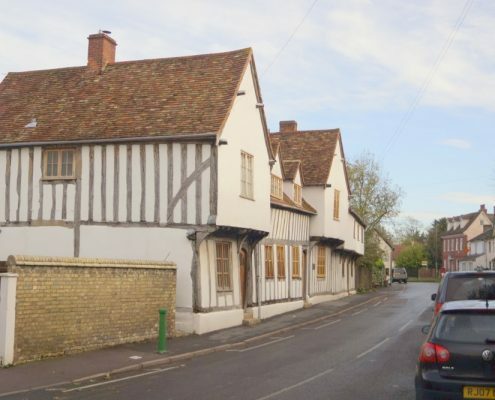 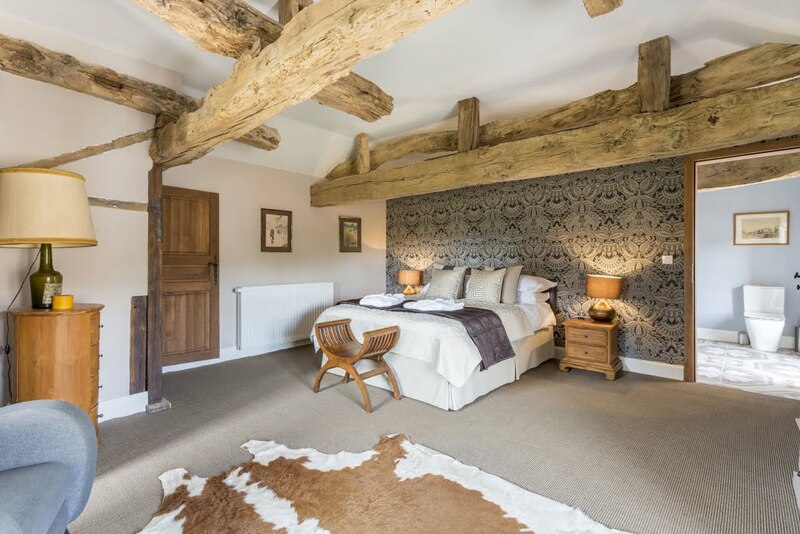 Located in the beautiful and historic village of Ashwell with its Tudor houses, natural springs, and three wonderful country pubs and local shops. 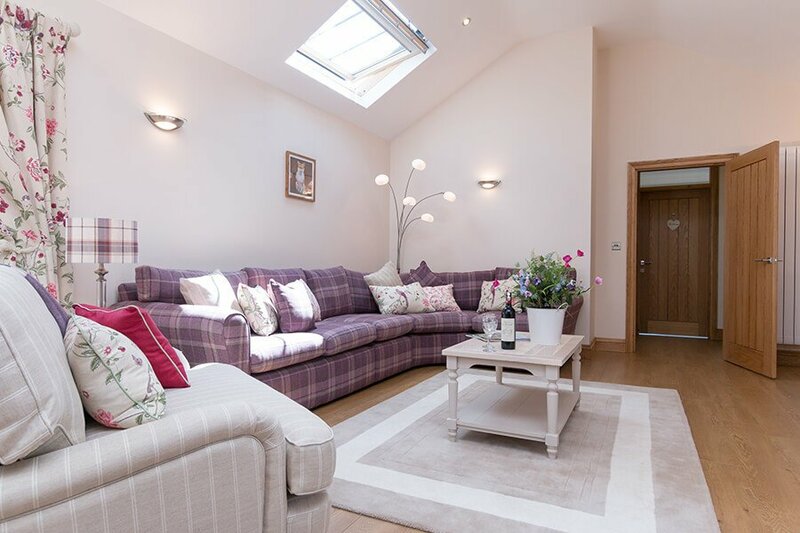 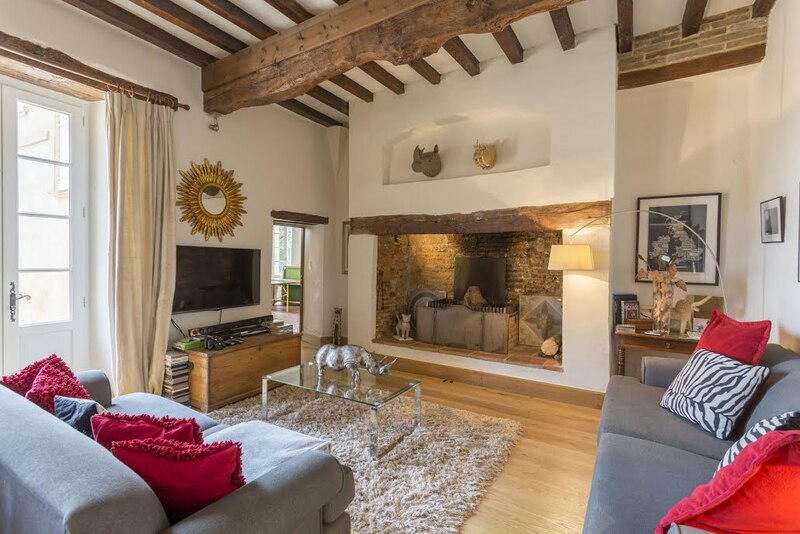 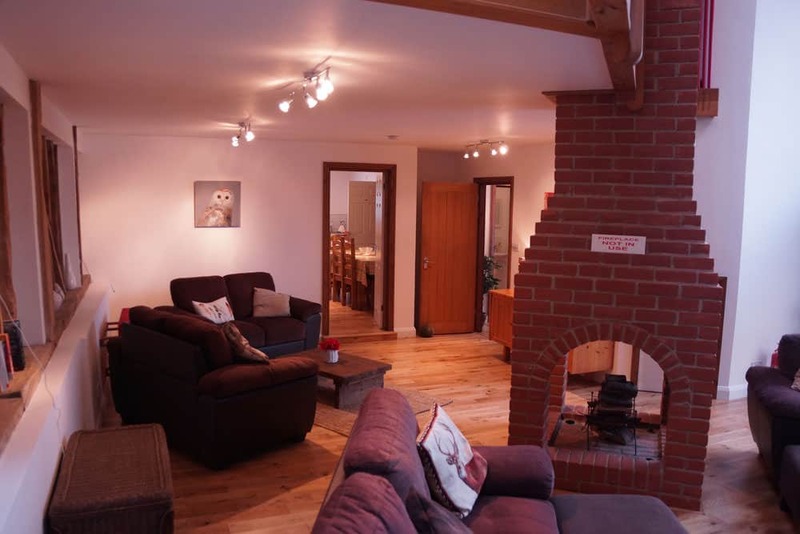 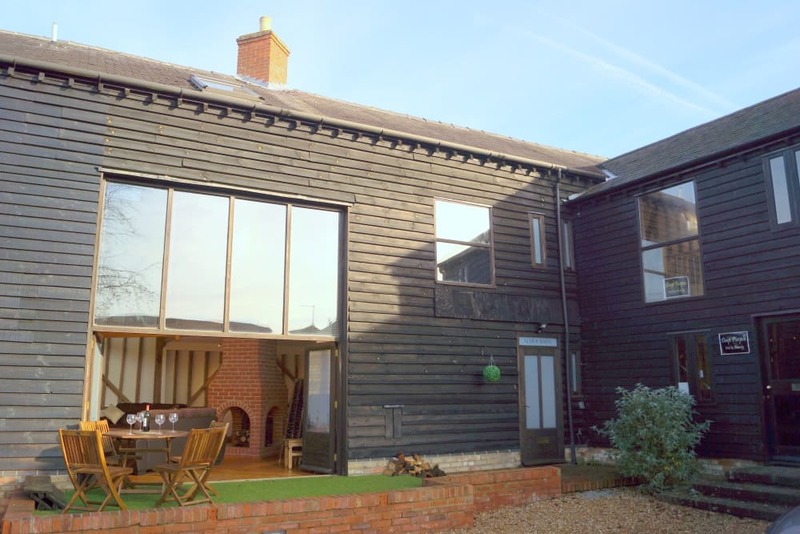 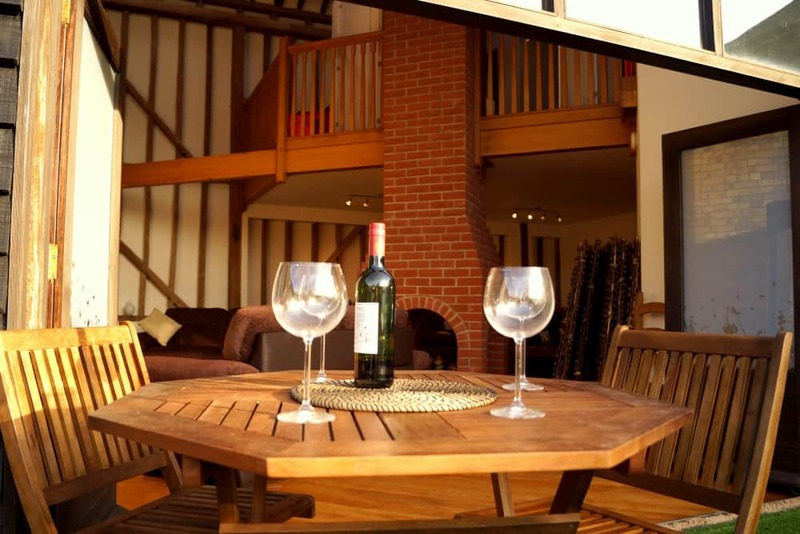 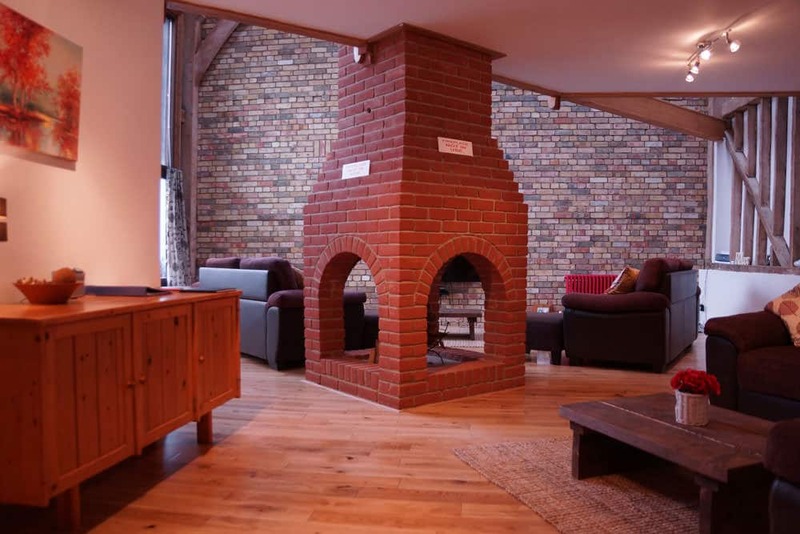 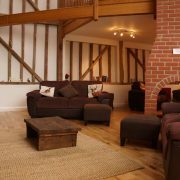 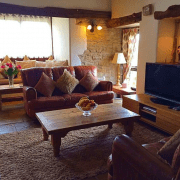 Alder Barn in Ashwell is the the perfect place to relax and enjoy a holiday. 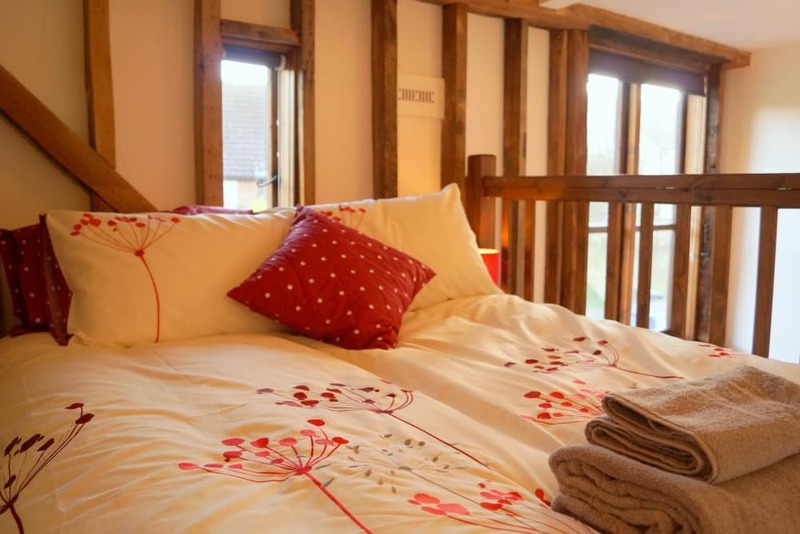 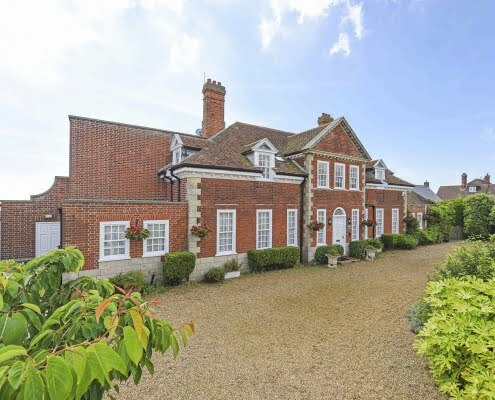 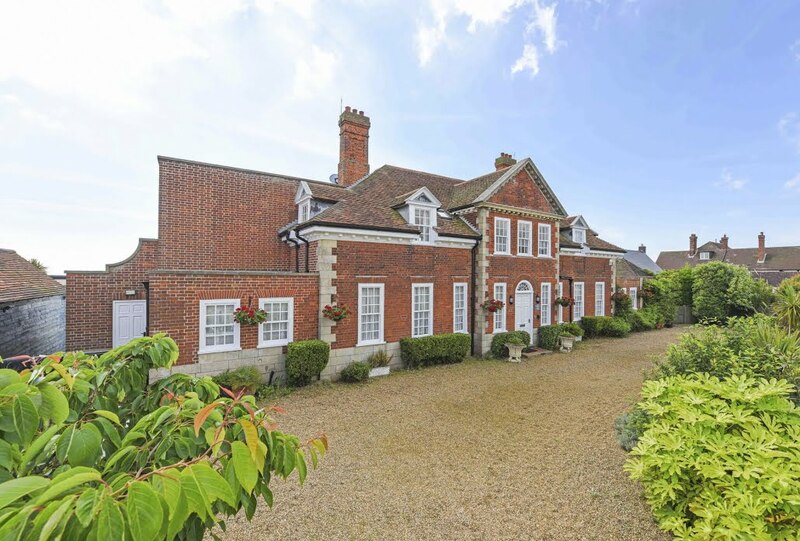 Either spend time in Ashwell on local country walks and exploring the village, or go further afield to Cambridge, London, or to numerous other country houses, parks, and much more. 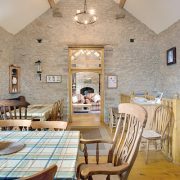 Melanie and her family have lived and farmed in and around the Blackdown Hills for generations, raising prize winning pedigree cattle and sheep. 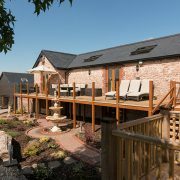 The acquisition of the neighbouring farm and modern Wayside farmhouse in 2010 enabled Melanie to realise an ambition and share this beautiful part of the Blackdown Hills by starting Blackdown Luxury Lettings. 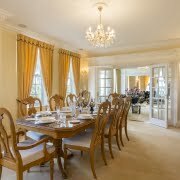 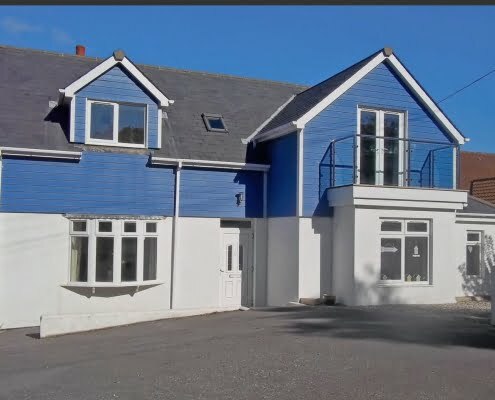 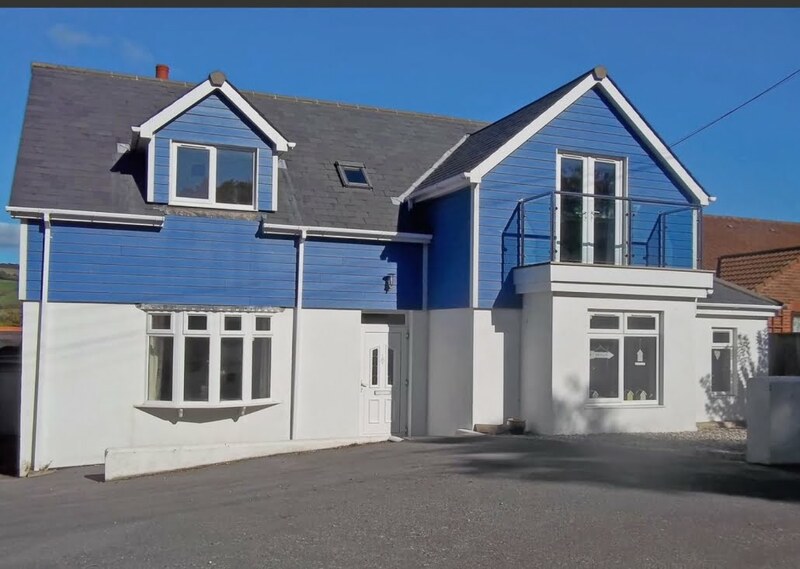 For many years both Wayside and Millgrove House have catered for family holidays, stag and hen parties, corporate meetings, large groups and relaxing breaks, with many happy guests returning year after year. 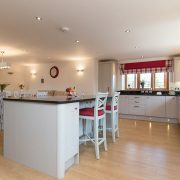 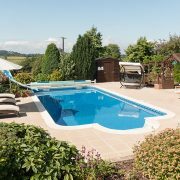 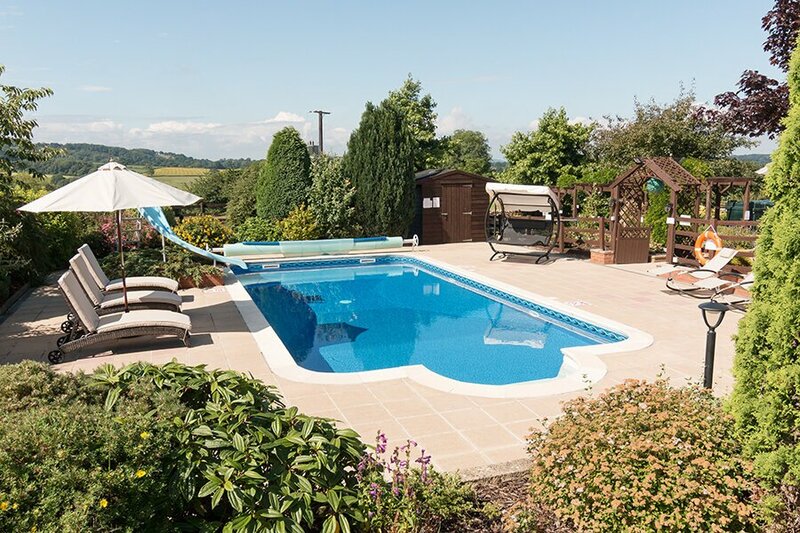 The facilities at both properties are of a very high standard – both 4 Star Awarded from Visit Britain with Wayside also achieving the GOLD standard as well – with indoor swimming pools, making Millgrove and Wayside the perfect family holiday accommodation. 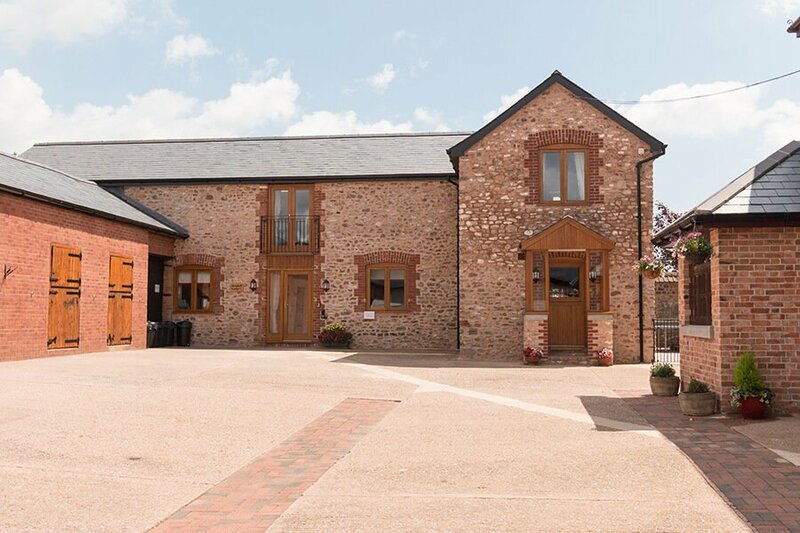 Wayside and Millgrove House are the perfect base for walkers and cyclists set at the foot of the Quantock Hills, and in the heart of the Blackdown Hills (an Area of Outstanding Natural Beauty). 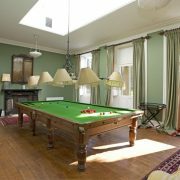 This fabulous setting offers plenty to entertain all ages, with numerous events and days out available all year round. 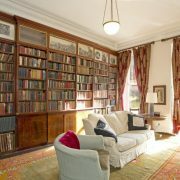 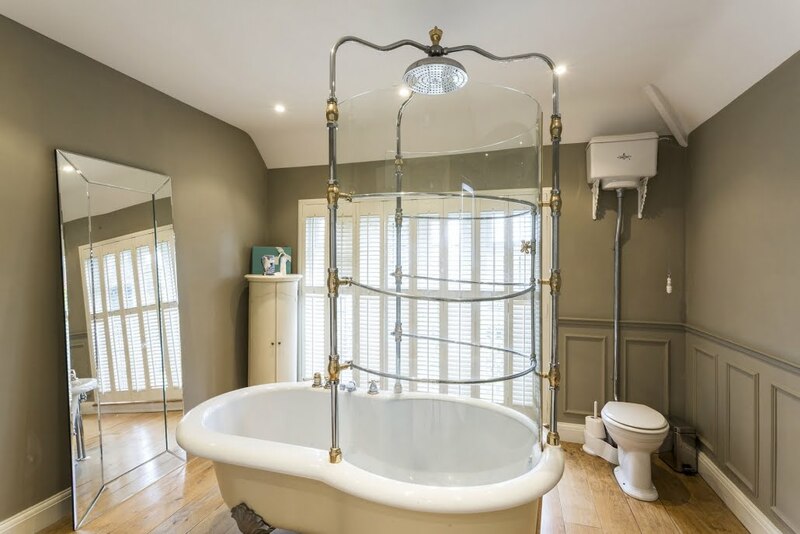 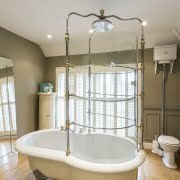 Originally a private manor and the home of the Topham family for over 200 years, this luxurious country house has been lovingly restored and refurbished whilst still retaining its original features and charm to offer a unique and opulent English country house experience. 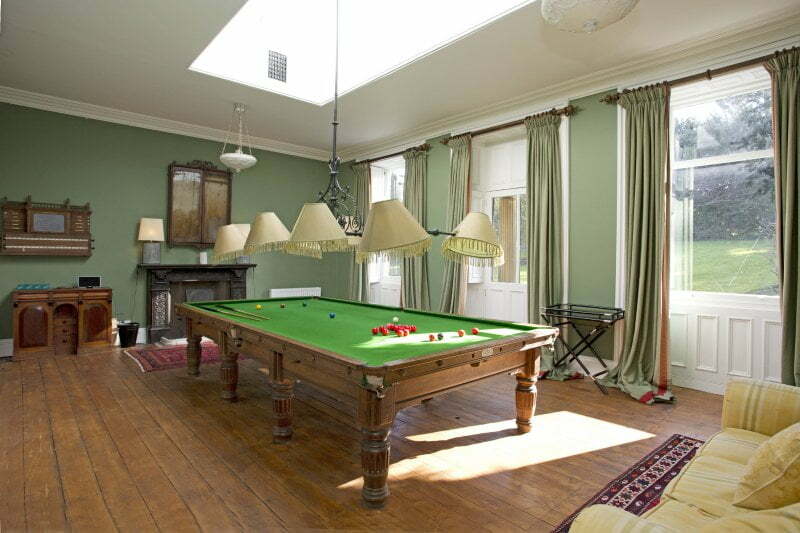 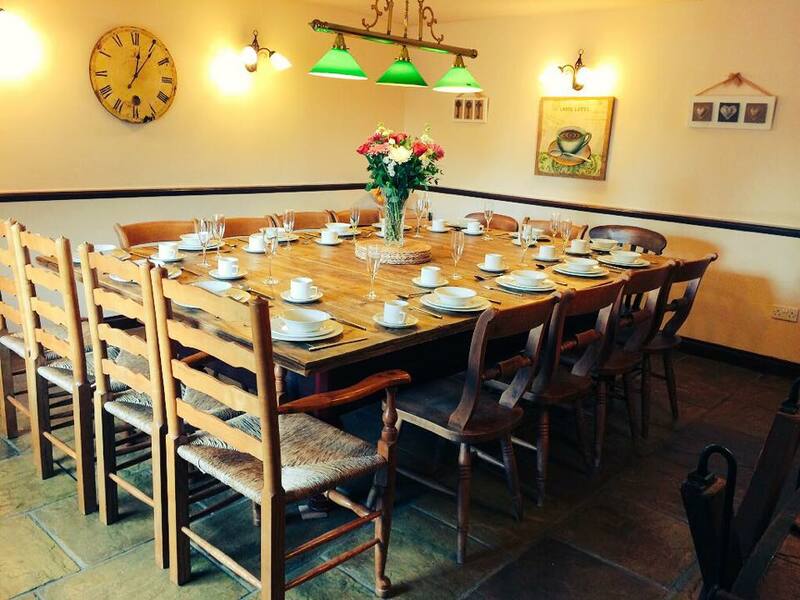 Middleham House is the perfect location to celebrate special birthdays, host family holidays and reunions due to the extensive features of the property. 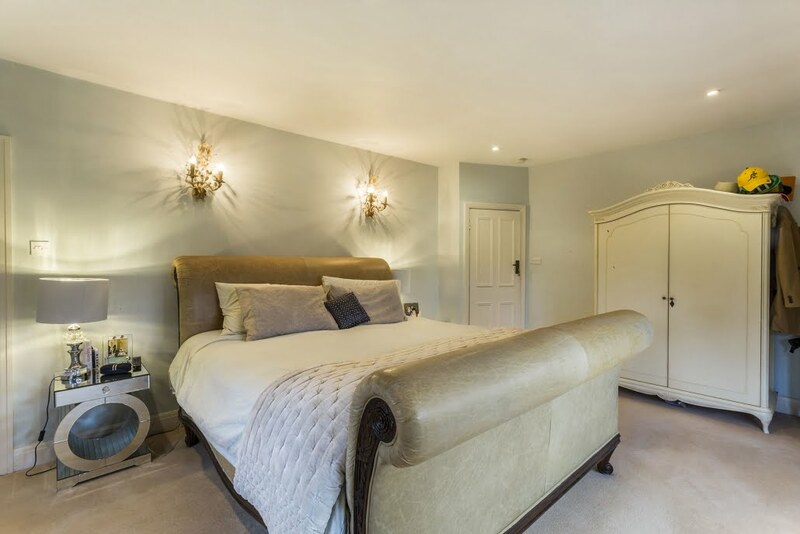 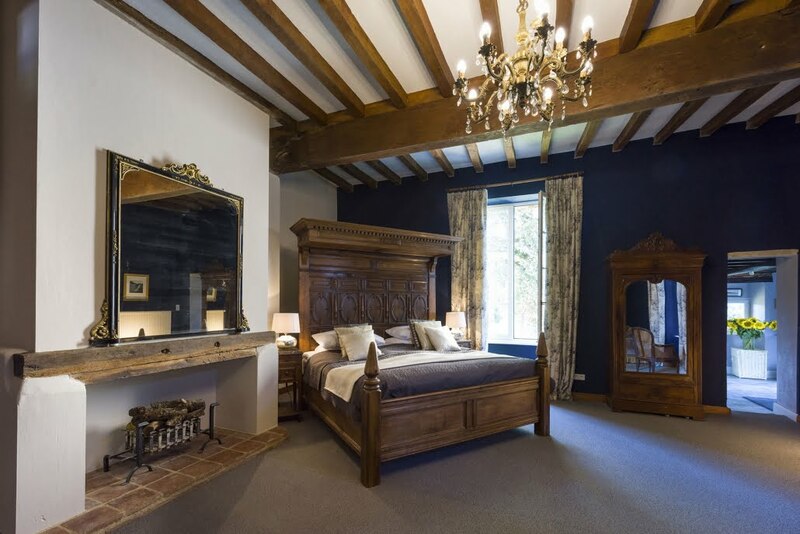 10 bedrooms and 9 bathrooms mean Middleham House can sleep up to 21 people, so you can rest assured your holiday party won’t be short of space. 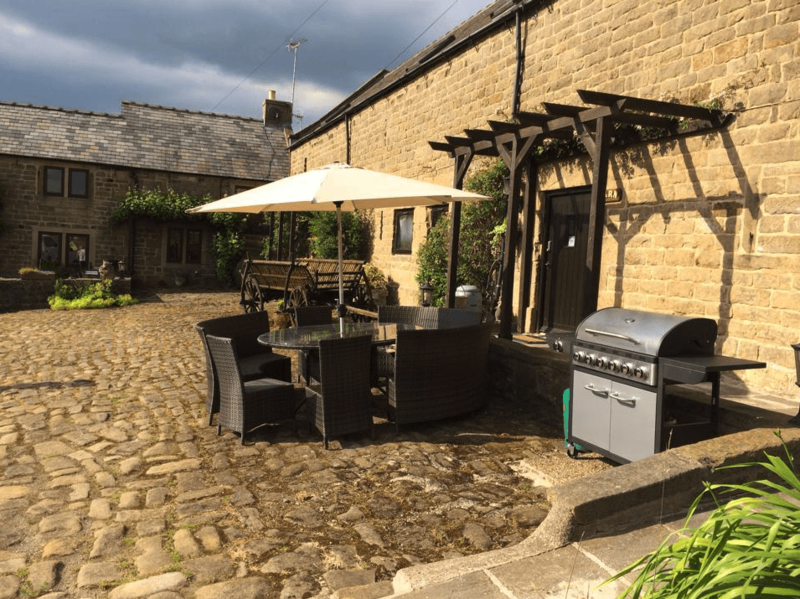 With local restaurants, pubs, shops and galleries just minutes from Middleham House, you’ll have plenty of places to eat and go out in the evening. 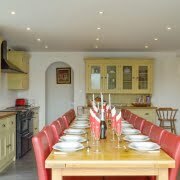 If you want an evening in to relax, why not arrange for our private cook to prepare a delicious meal for your group? 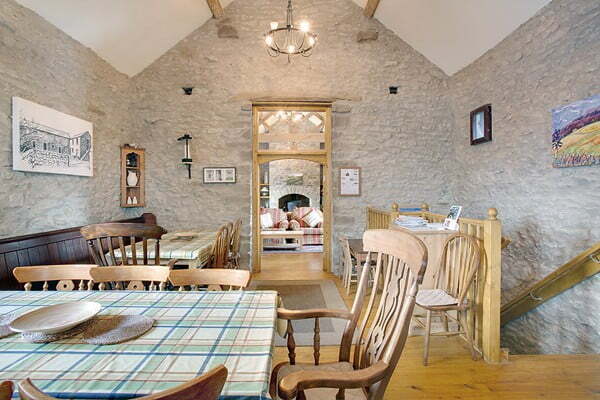 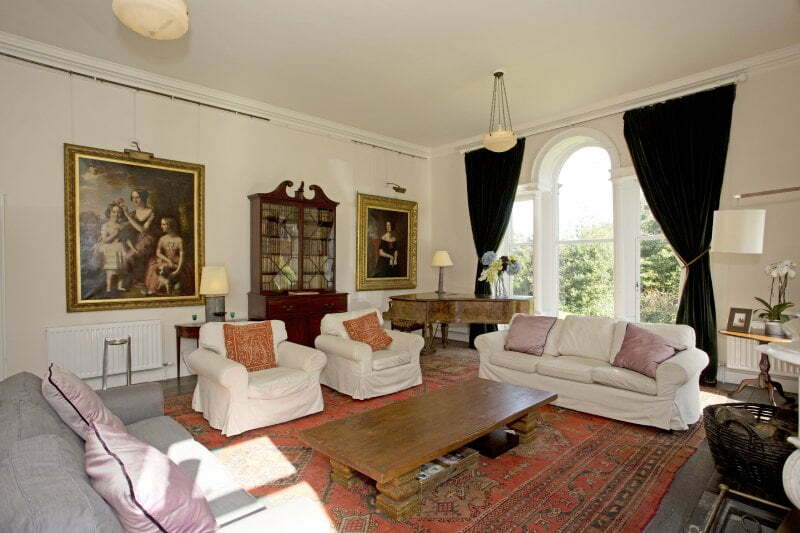 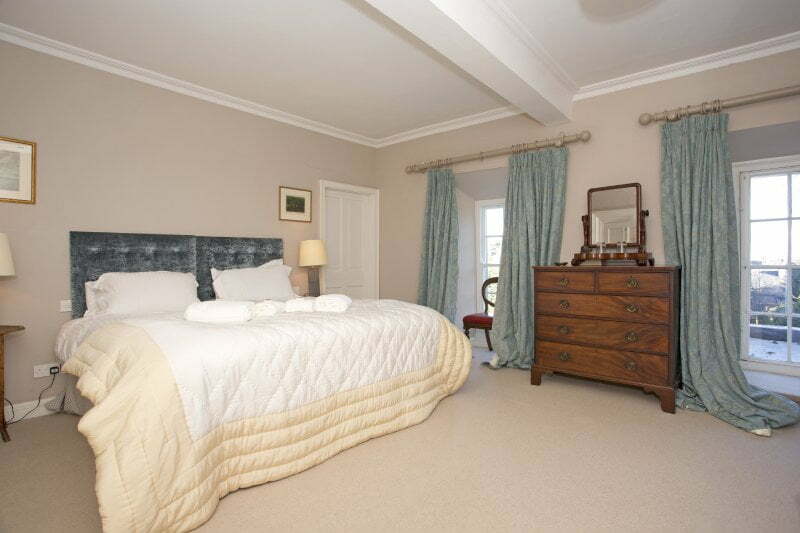 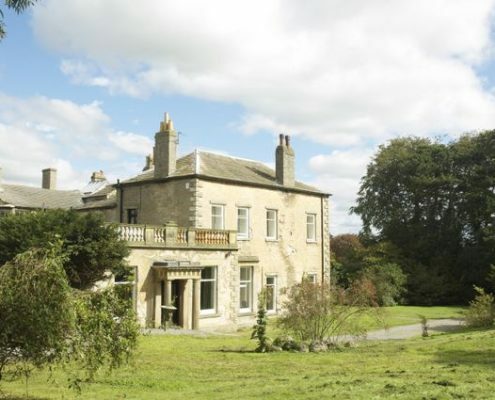 Middleham House provides luxurious self-catered holiday accommodation to a whole new level. 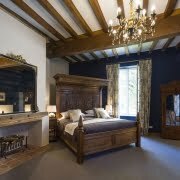 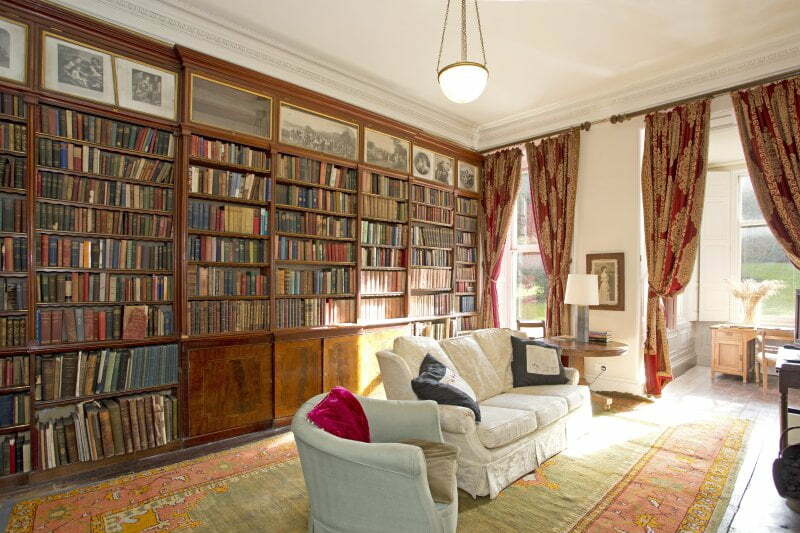 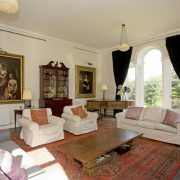 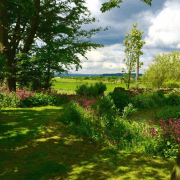 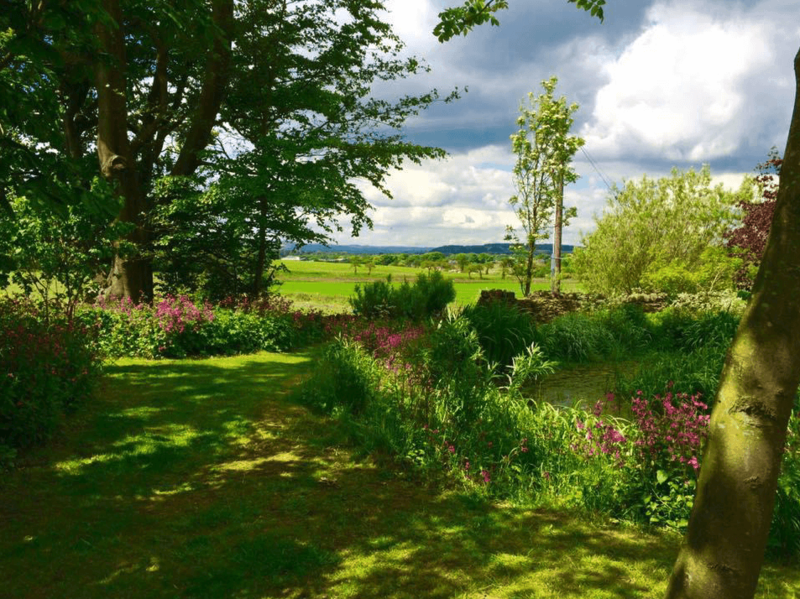 If you want to experience original antique artwork, original period features and the charm and elegance of English country living, book your self-catered holiday in Yorkshire with Middleham House today. 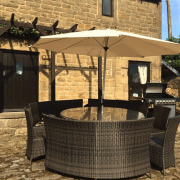 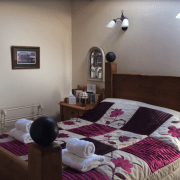 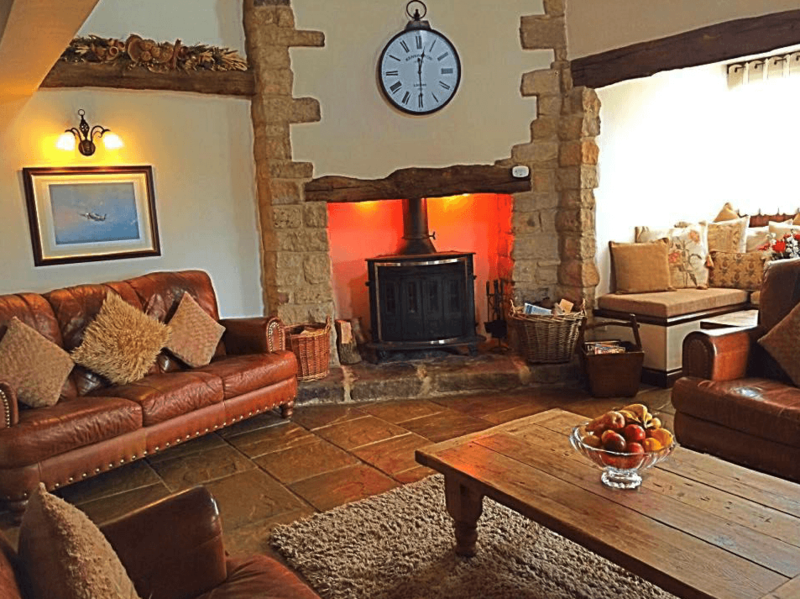 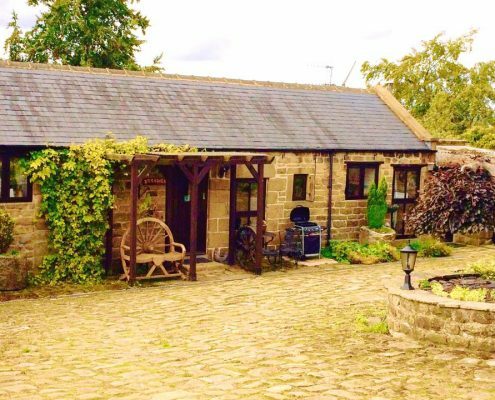 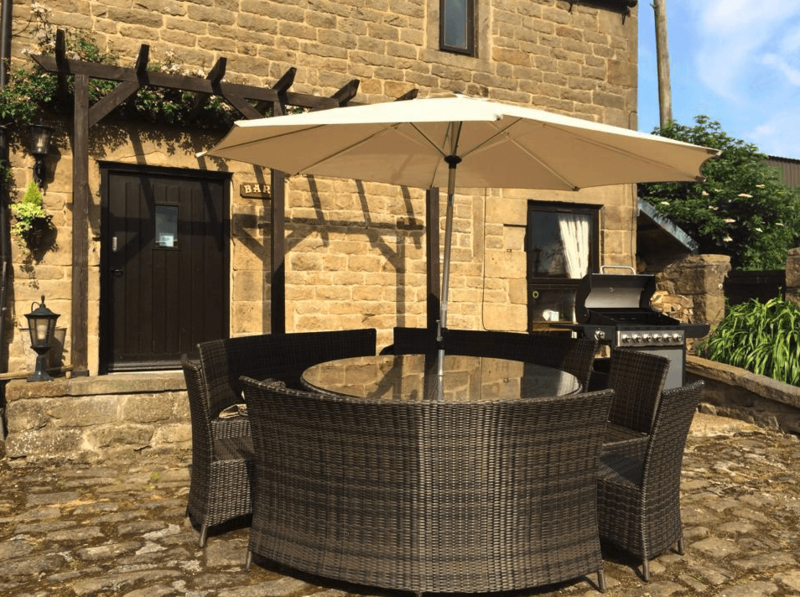 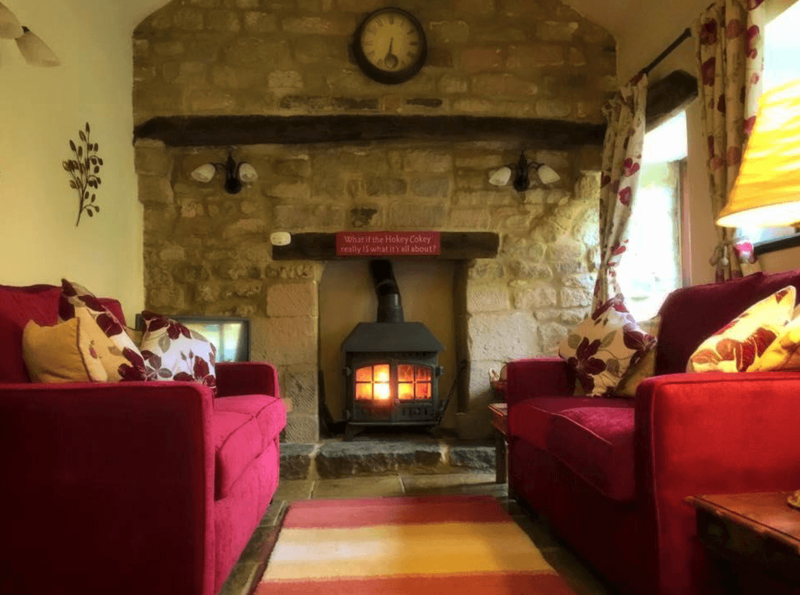 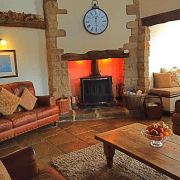 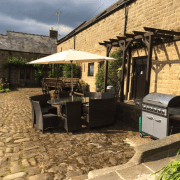 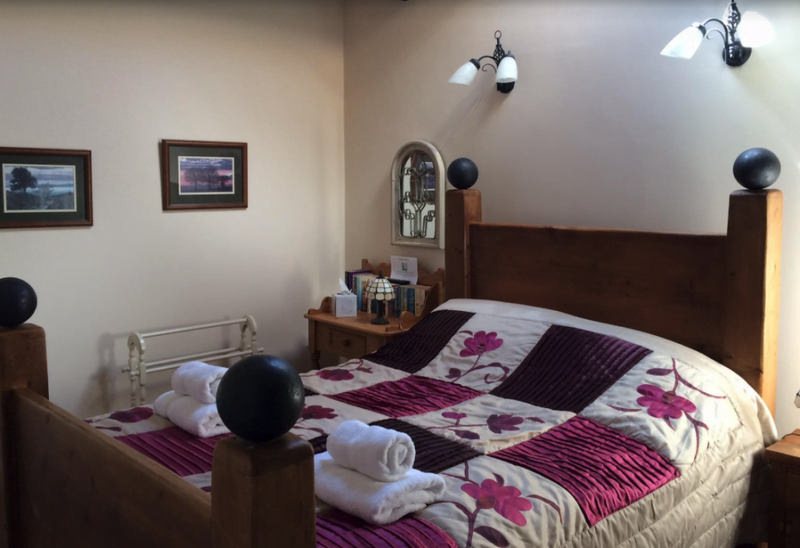 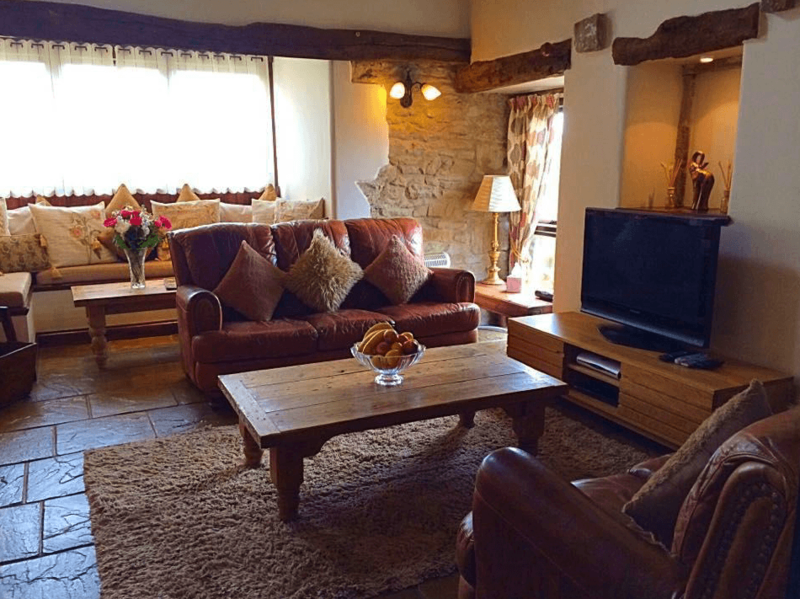 Maxine and Matt welcome you to Derbyshire, and in particular to Holestone Moor Barns self catering holiday cottages for small and large groups, in the Derbyshire Dales, just 5 minutes drive from the Peak District National Park and Matlock. 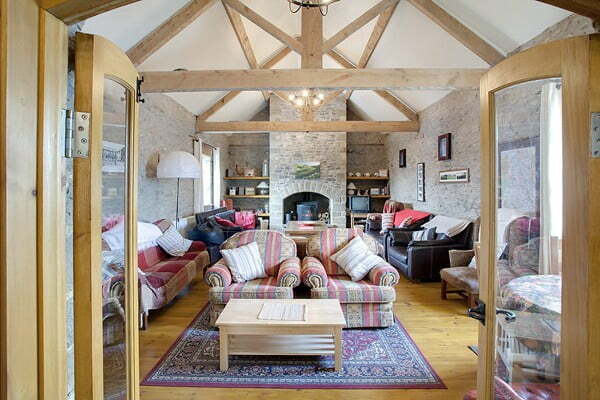 Holestone Moor Barns Holiday Cottages are luxurious conversions from two 200 year old stone farm buildings standing adjacent to our own house, the old farm house, Holestone Moor Farm. 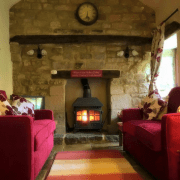 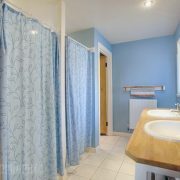 We strive to always keep our holiday cottages and surroundings updated, and so we are continually redecorating, replacing and upgrading, both inside and out, in an effort to provide a luxurious ‘home from home’. 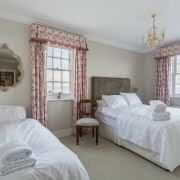 Our standards are high and for several years now we have been graded at 5* Gold by Quality in Tourism, with 100% for cleanliness, thanks to our wonderful housekeepers. 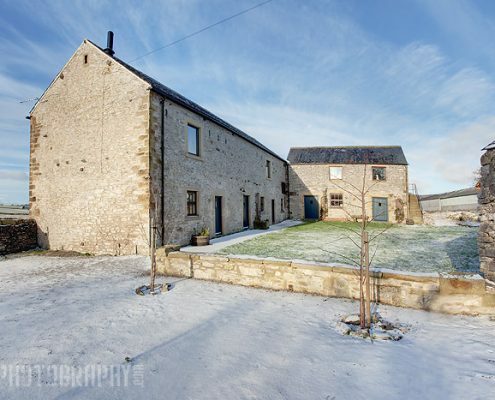 The Barns are utterly peaceful and well away from main roads. 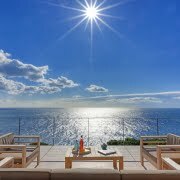 At almost 1000 feet above sea level you get some wonderful weather effects, and beautiful starry skies. 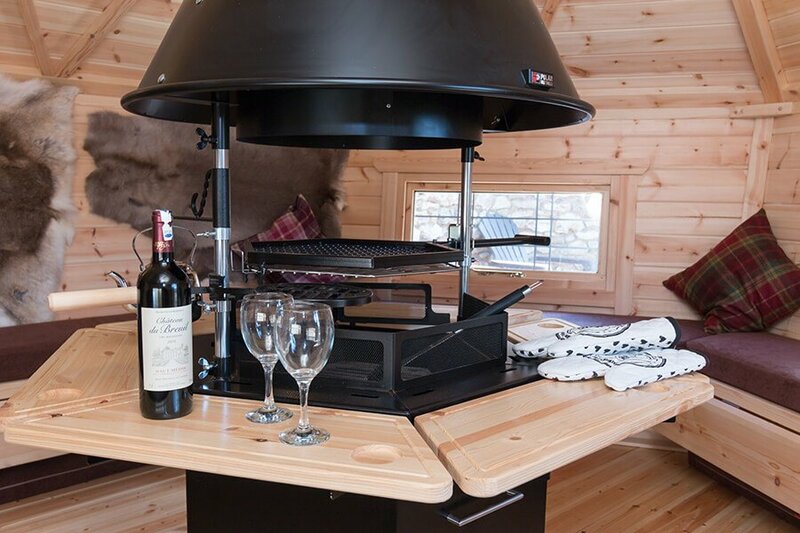 Sitting out in the evenings over a bottle of wine on a clear night, you may even experience the Northern Lights! 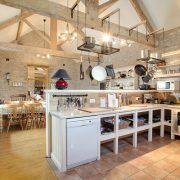 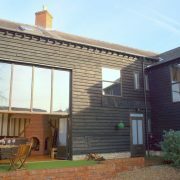 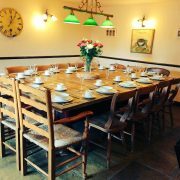 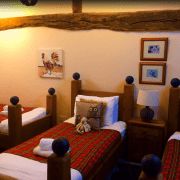 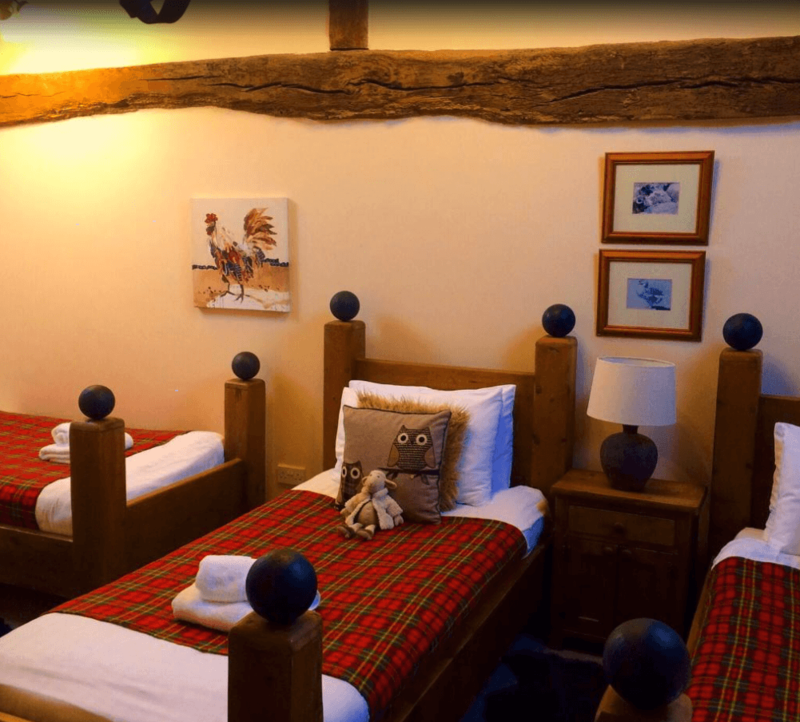 Renovated in 2005 to an extremely high standard whilst retaining many of the building’s original features, the barn is the perfect venue for large groups of family and friends to stay together under one roof.